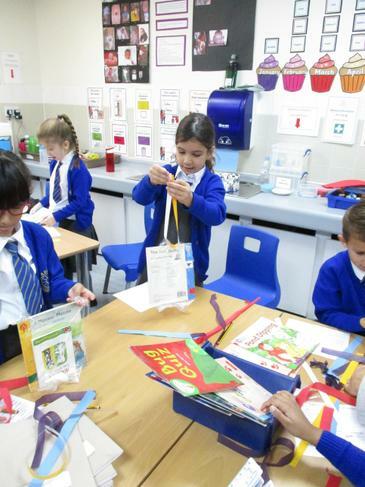 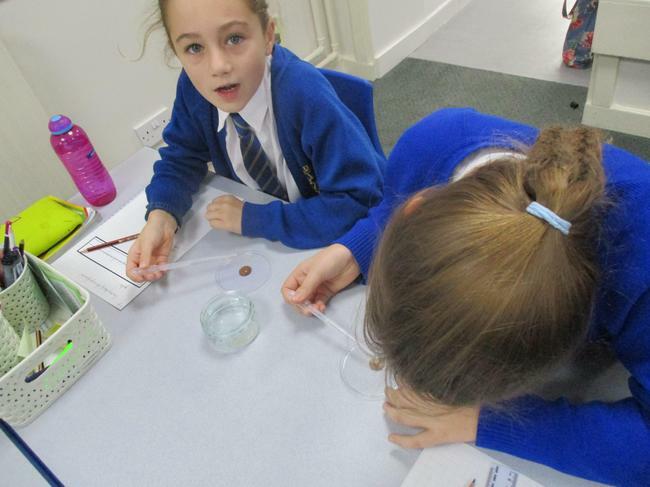 Check out these super science websites. 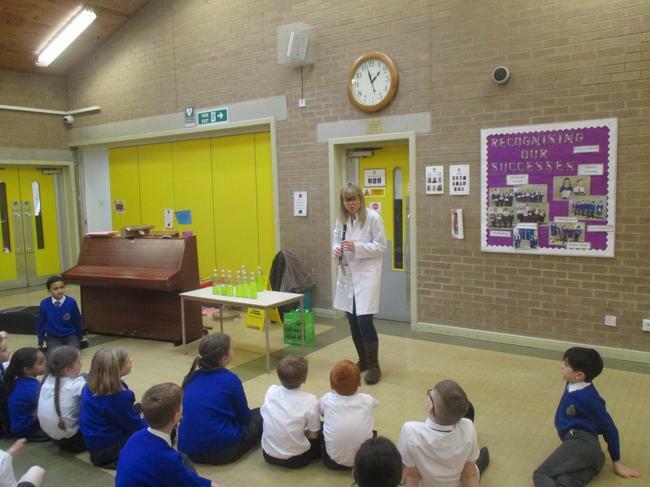 Kitchen Science is a collection of activities that people can do at home, with everyday ingredients available from the supermarket or chemist. 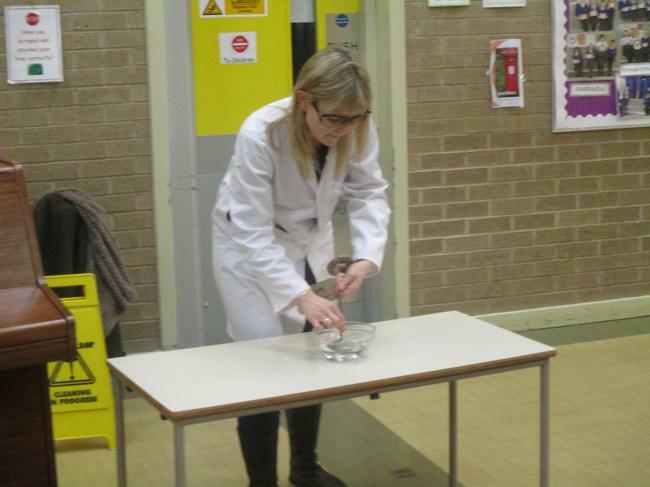 We want to show that science does not have to be done in a laboratory, by people in white coats. 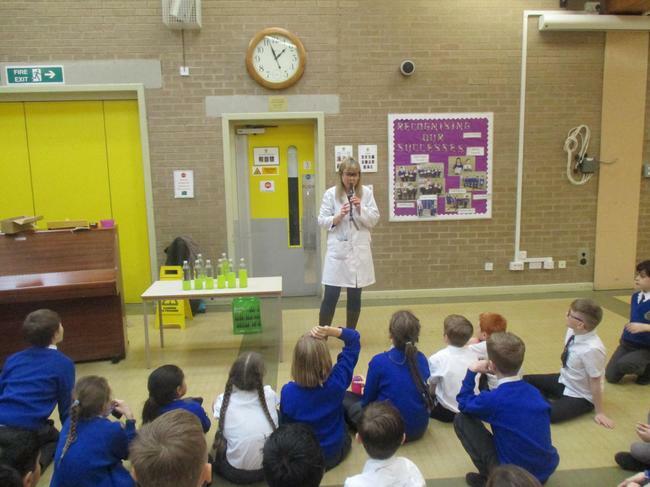 Instead, science is involved in all aspects of people’s lives. 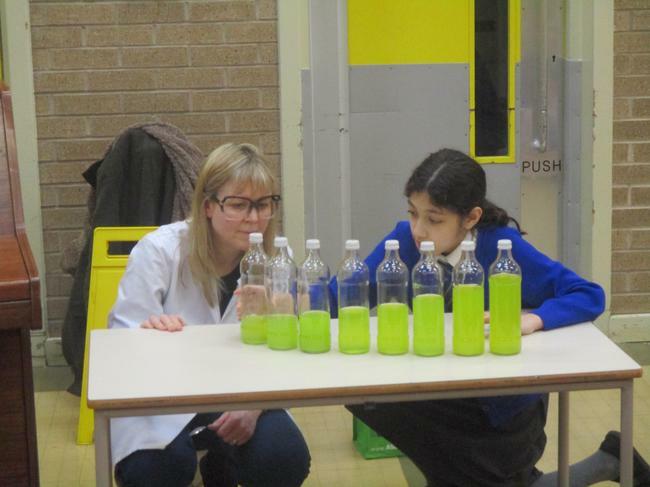 There are some basic chemistry projects that are perfect for kids and Anne Marie Helmenstine has a great list of favourites from lava-filled volcanoes to liquid nitrogen ice cream to slime. 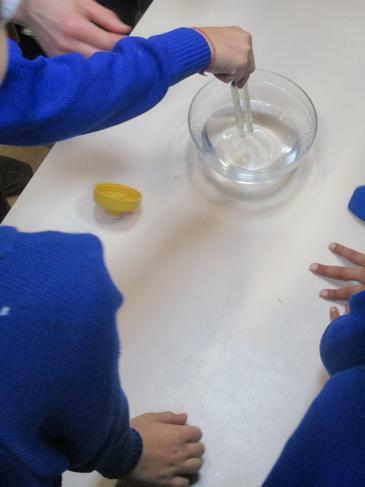 Make sure to read the directions first, as some activities will require special ingredients and/or the help of an adult. 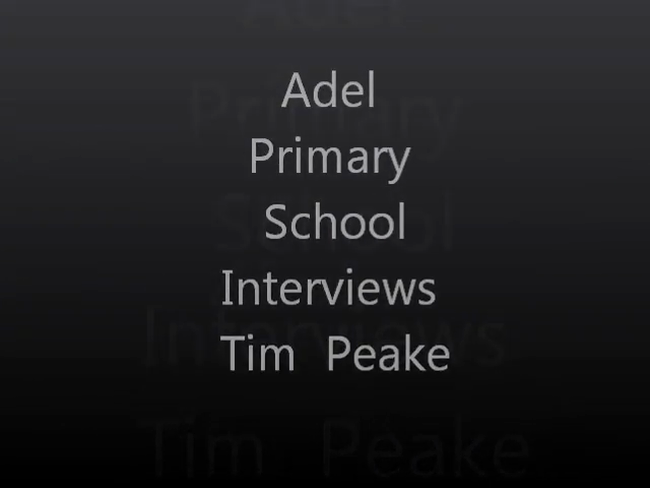 No list of science sites for children would be complete without a link to Bill Nye, the Science Guy. 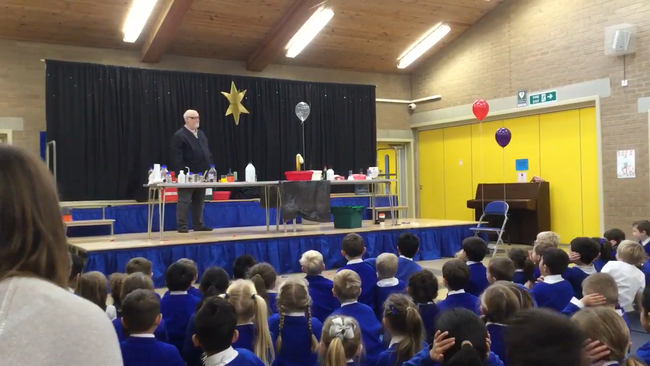 His website helps reinforce the lessons learned on his television show with experiments, explanations and a dose of humour as well. 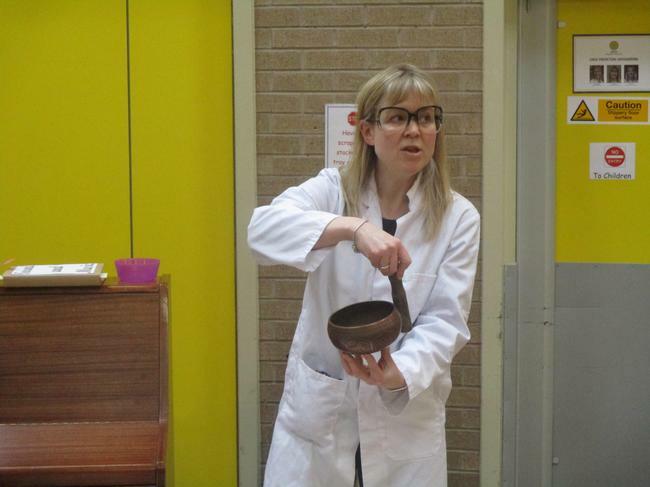 How Stuff Works covers all sorts of interesting topics, but the science section includes space, earth science, life science and even paranormal science. 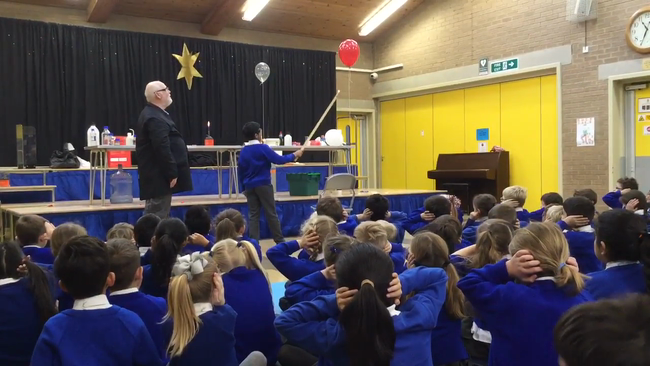 Explore tornadoes, hair coloring, UFOs, radar and lunar landings. 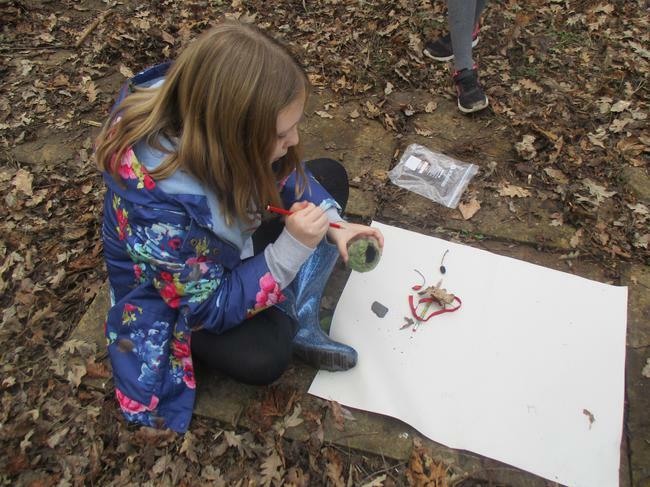 The site is geared more towards older audiences—the explanations may be too complex for younger kids—but it is a great resource for families. 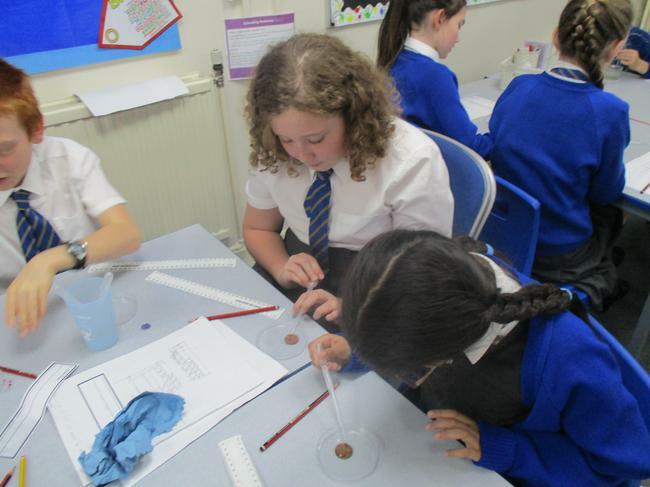 This website educates students on science-related topics in the news. 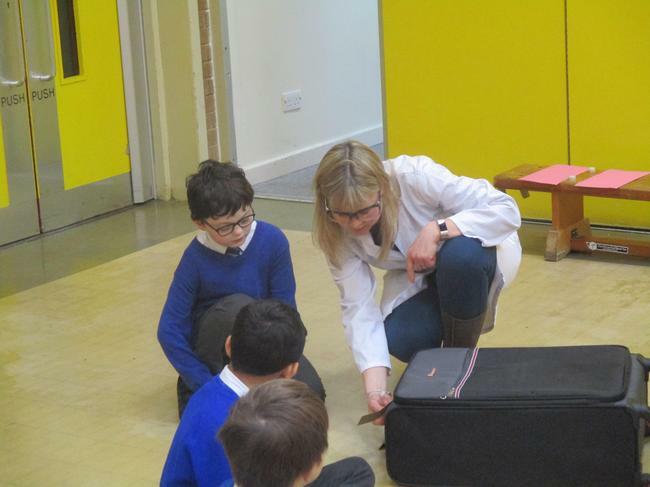 News items—such as the decline of the population of honeybees and how forensic science is used to solve crimes—are explained with kids in mind. 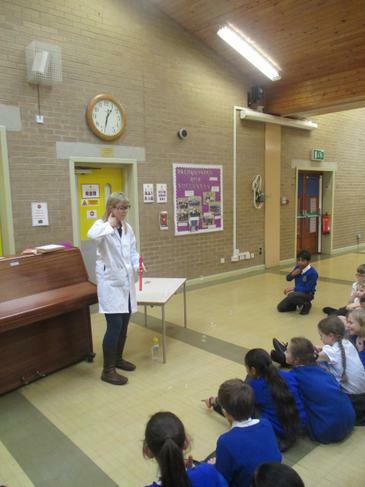 Kids try science - lots of super experiments. 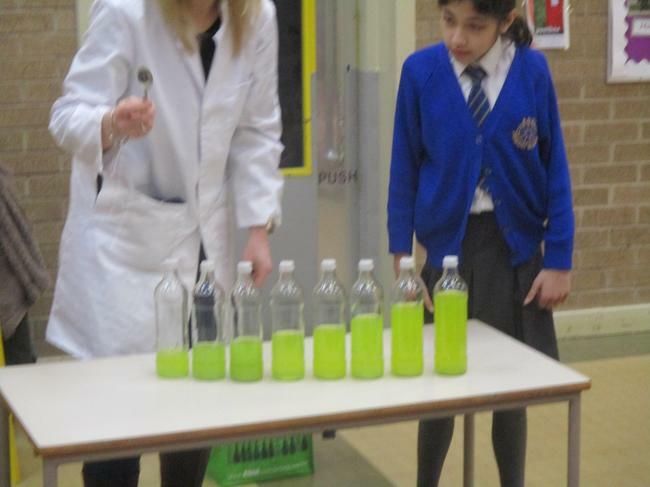 The site features lots of really cool experiments in biology, chemistry, maths, and engineering. 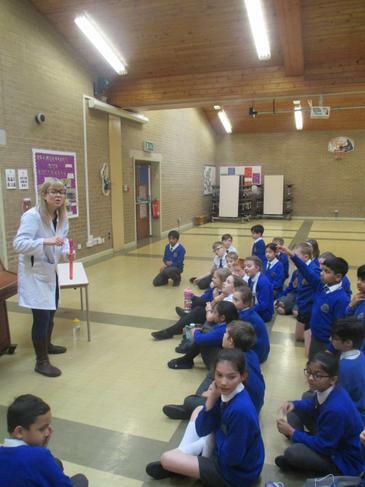 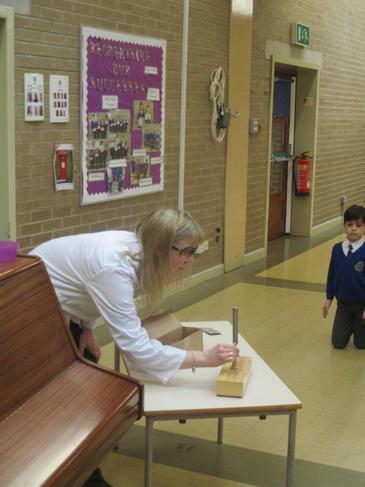 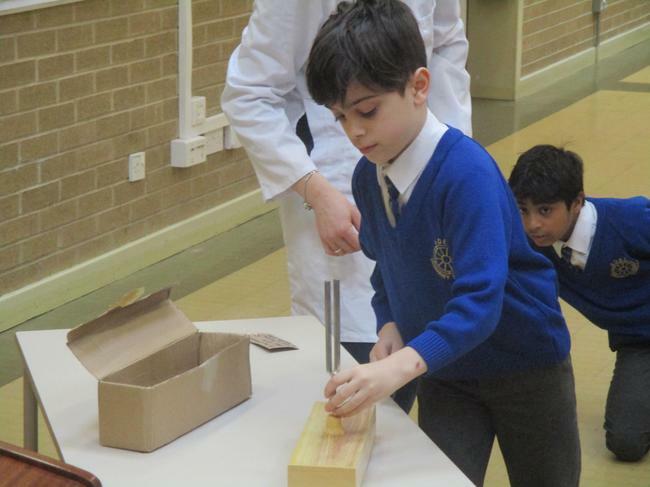 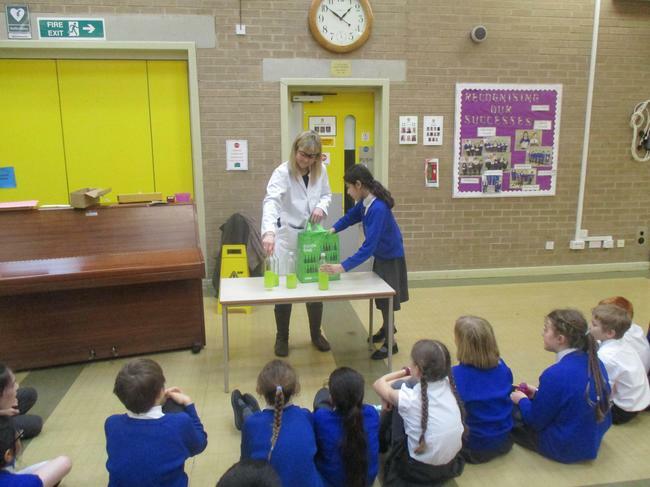 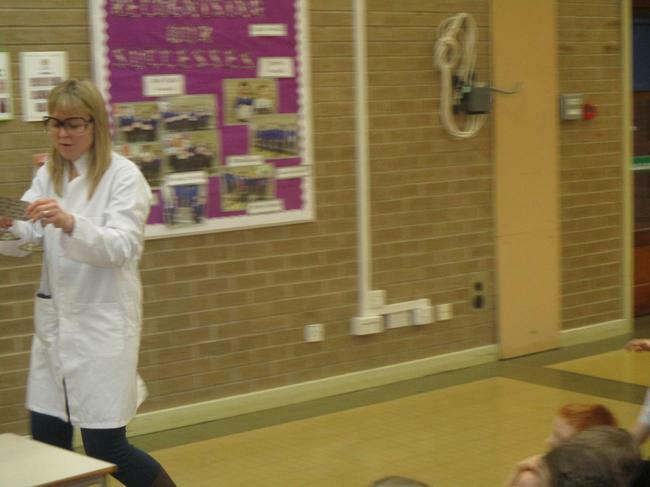 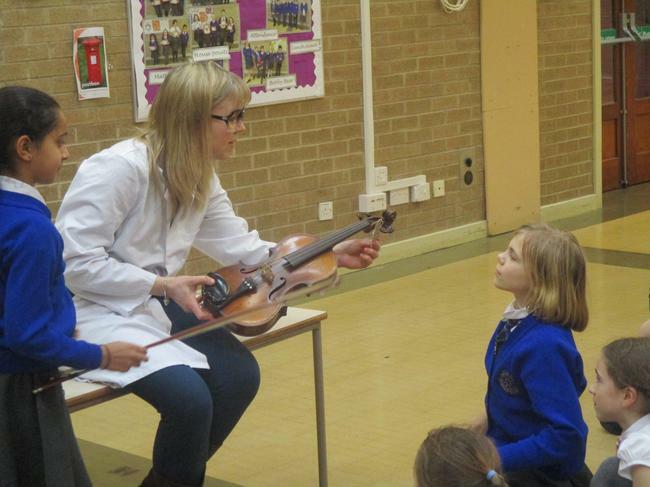 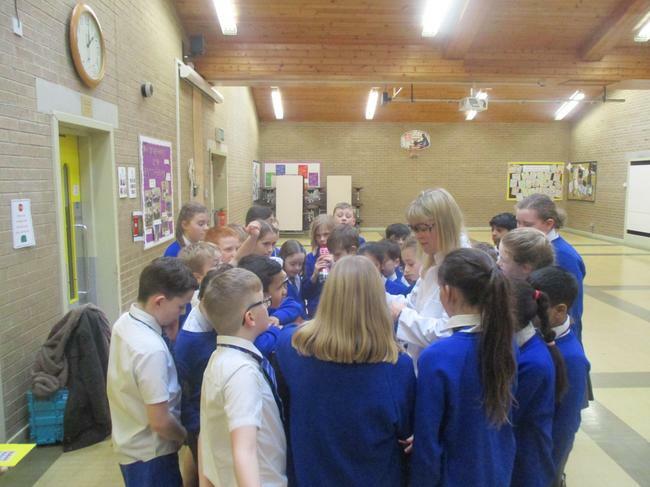 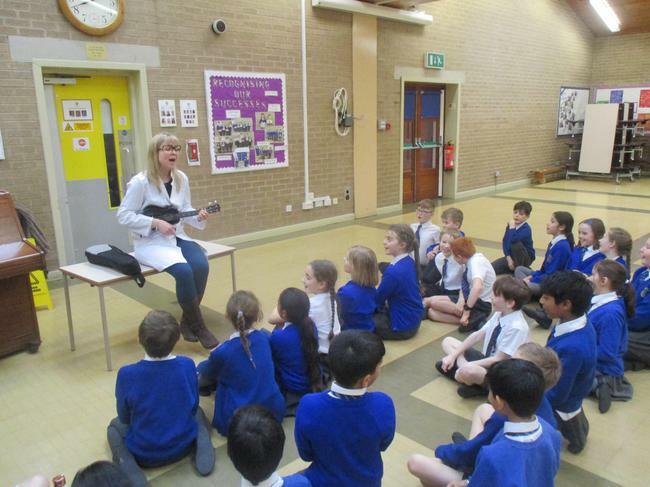 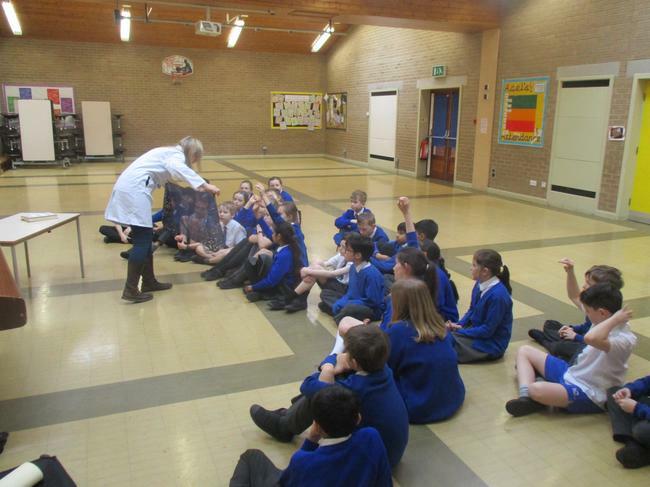 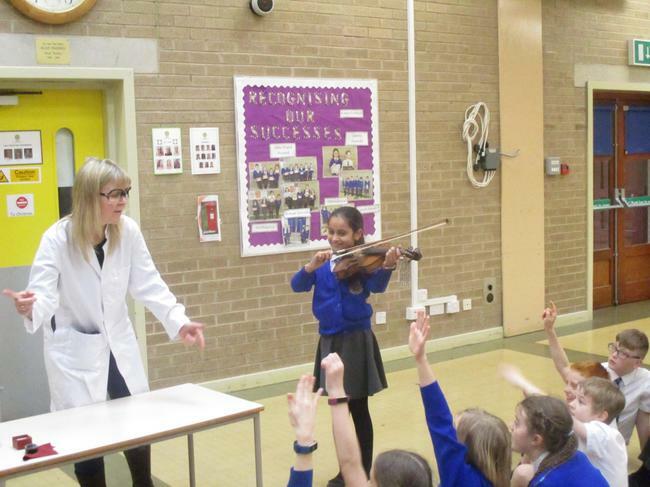 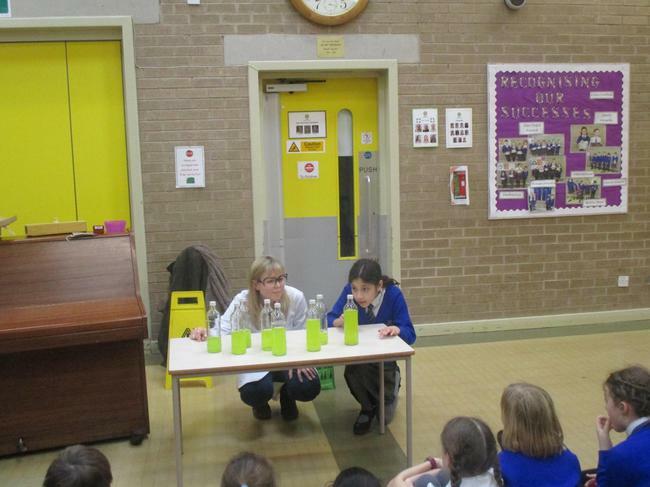 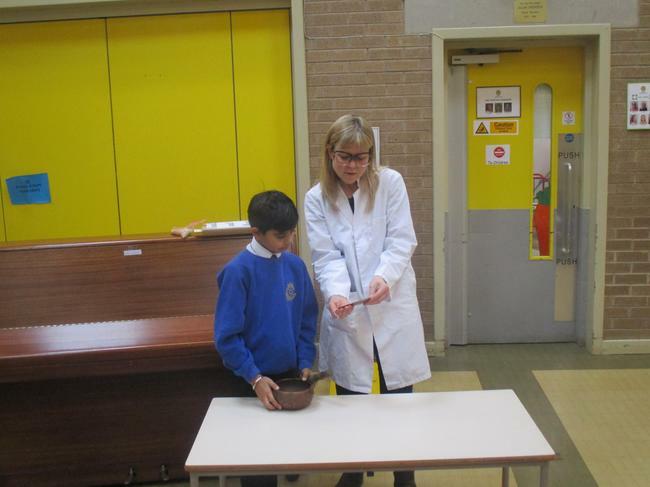 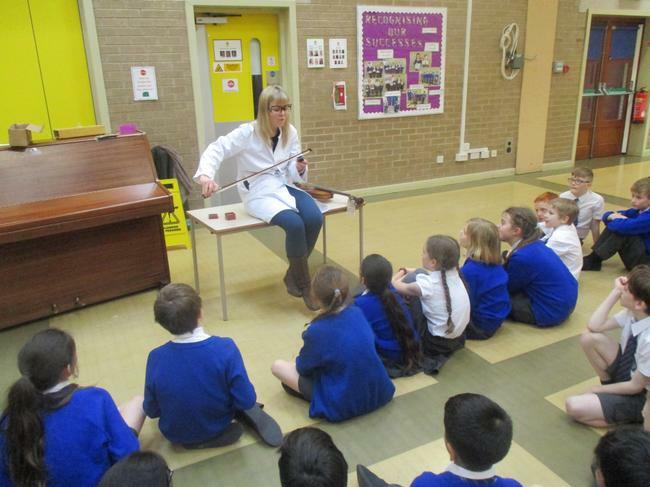 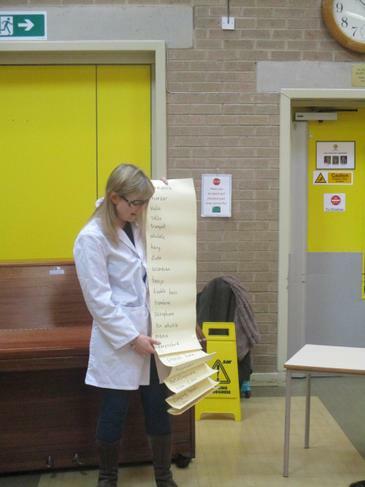 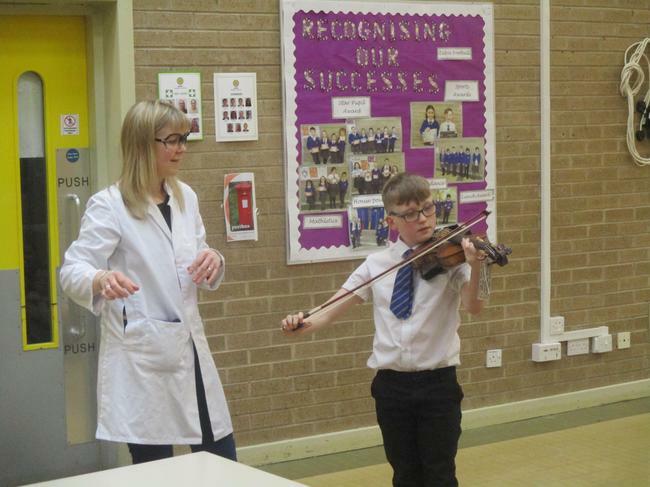 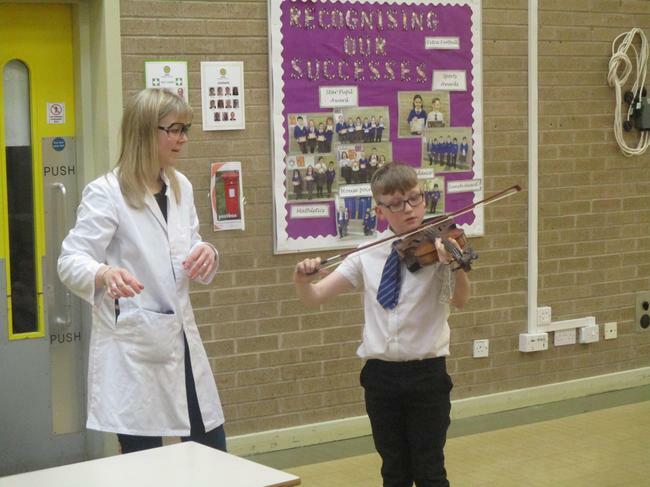 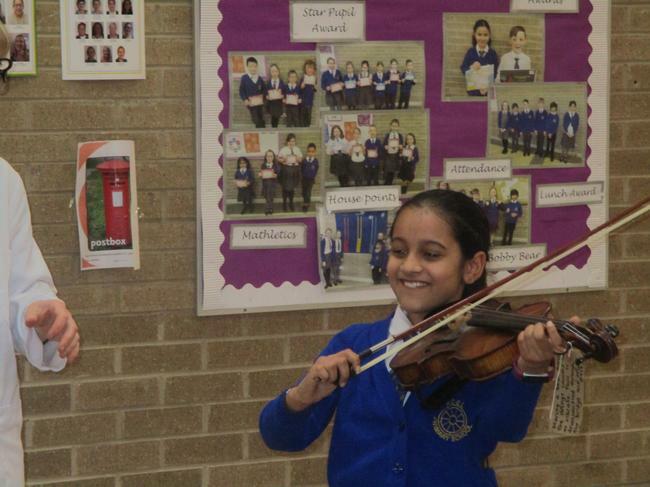 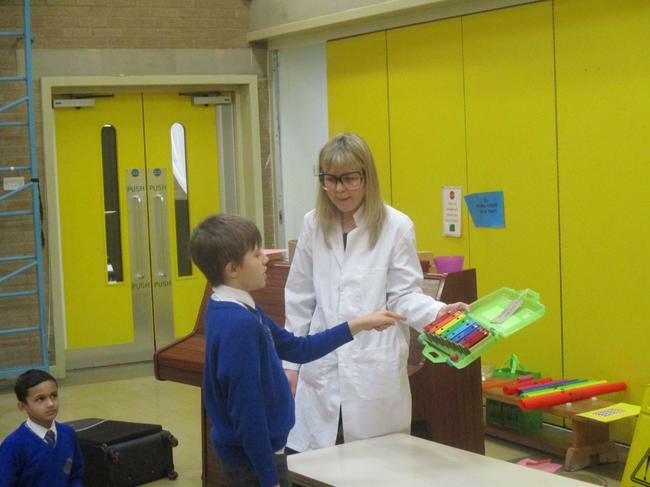 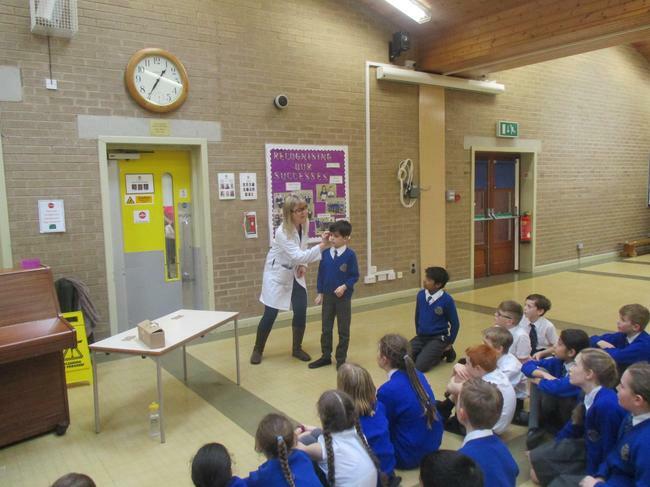 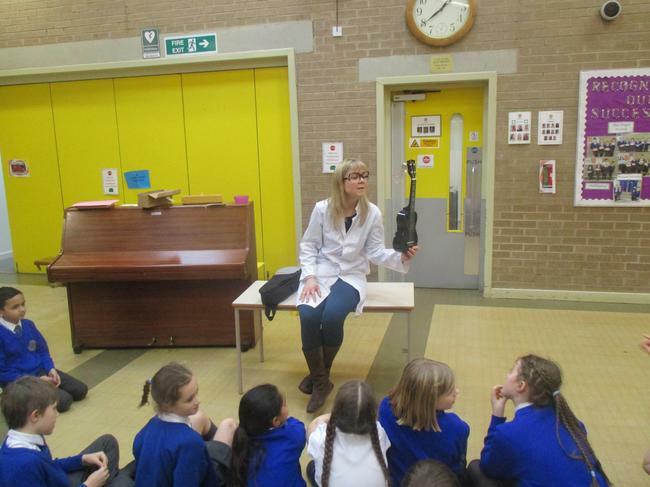 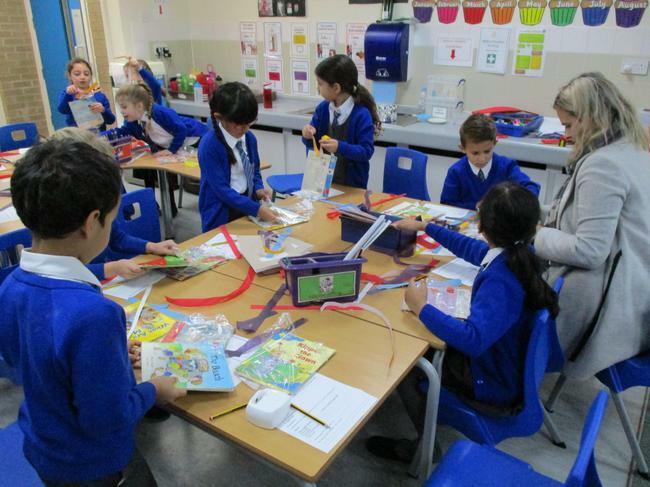 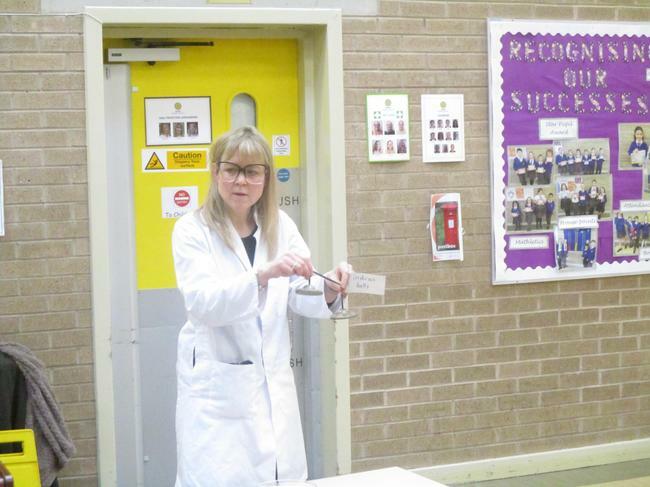 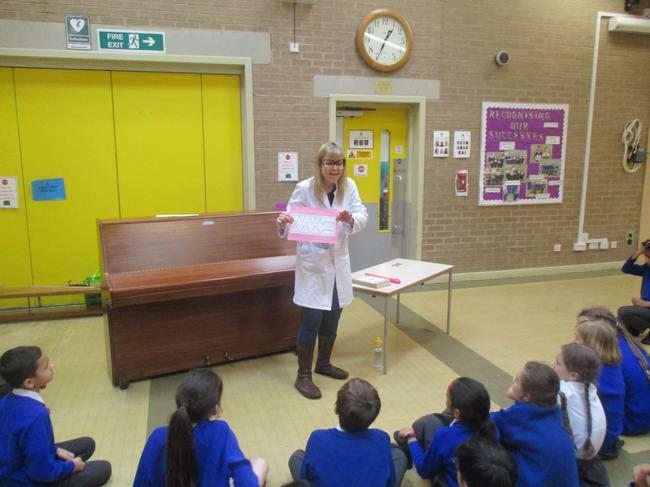 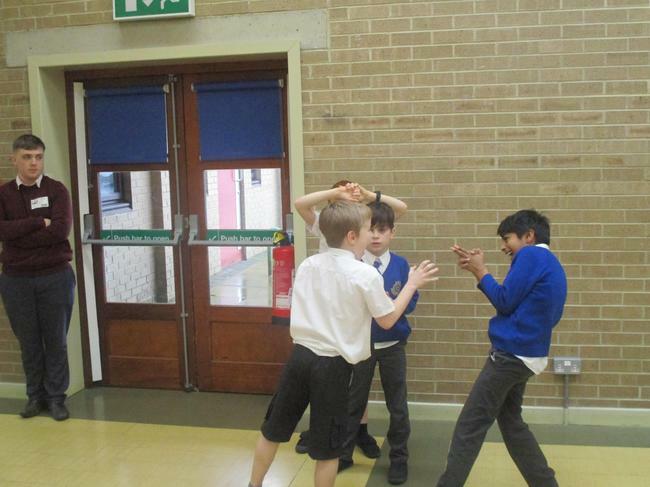 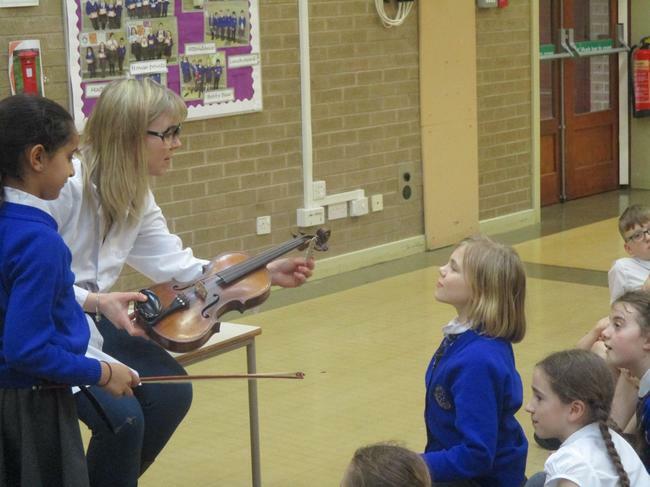 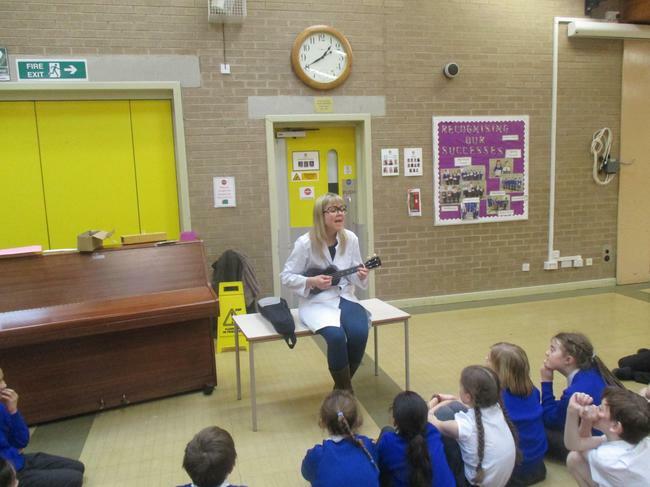 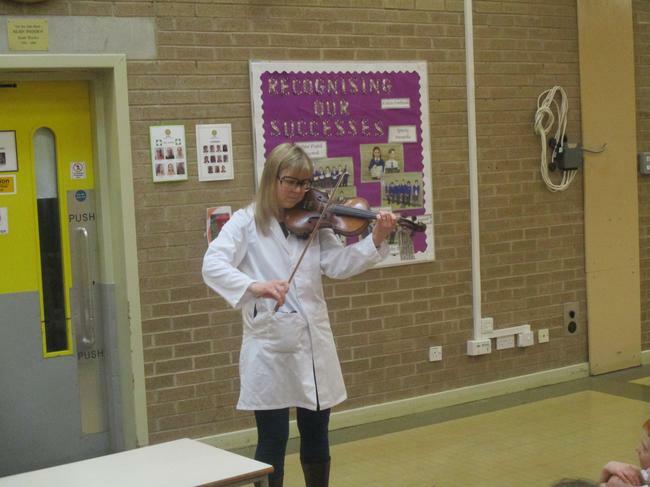 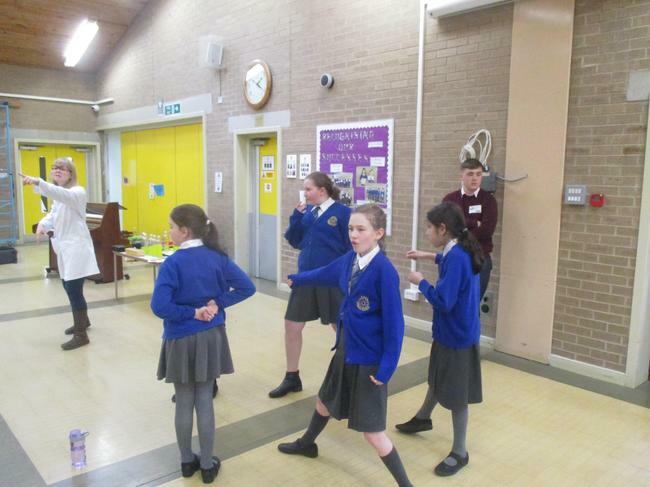 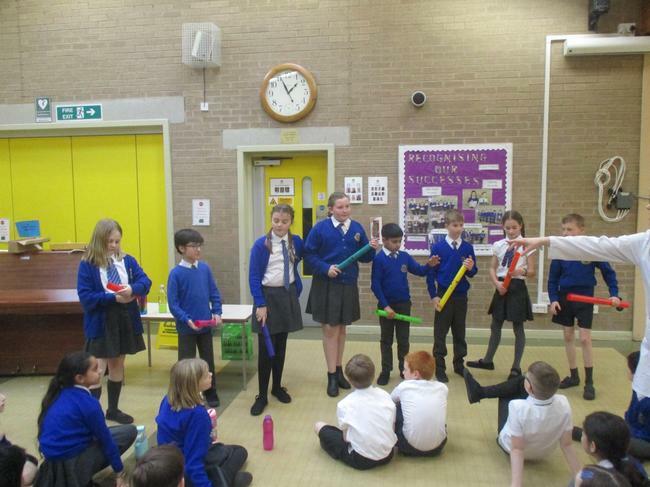 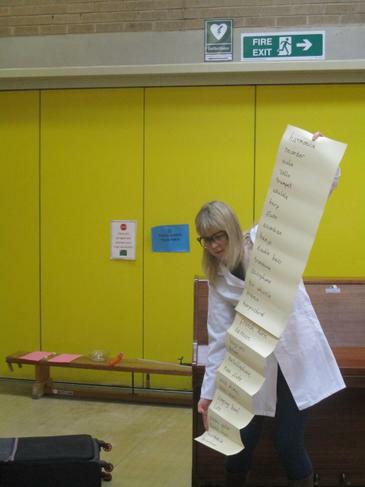 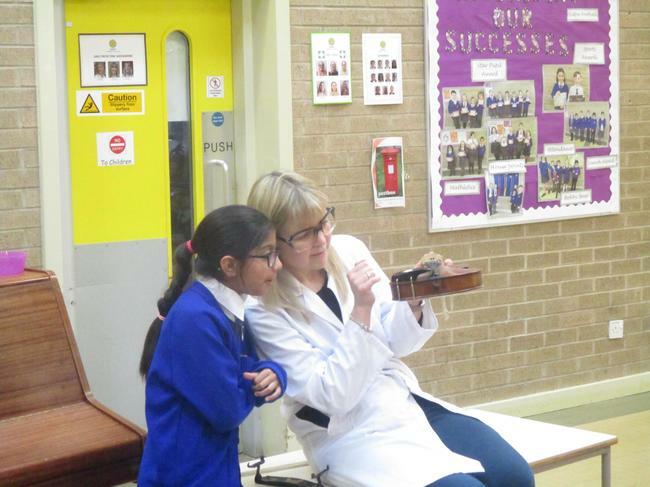 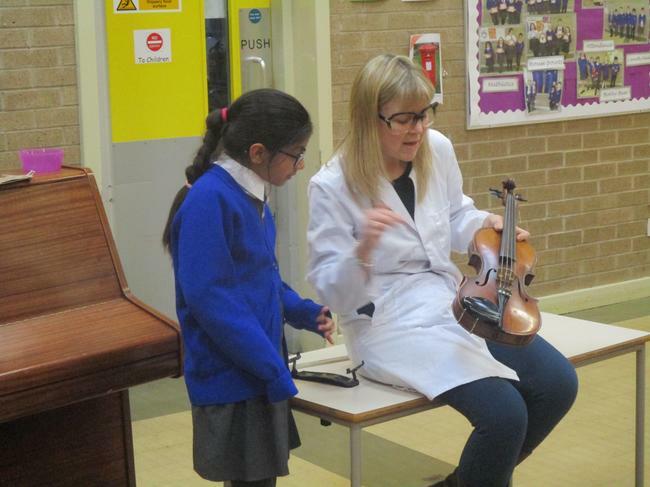 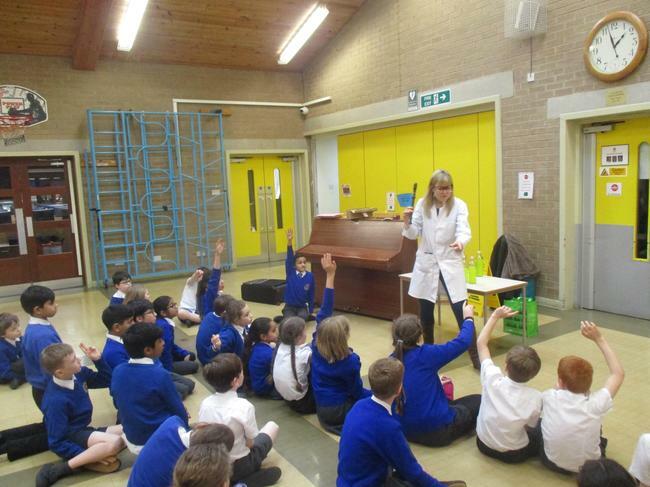 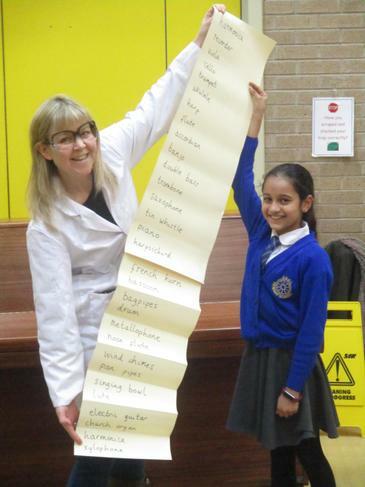 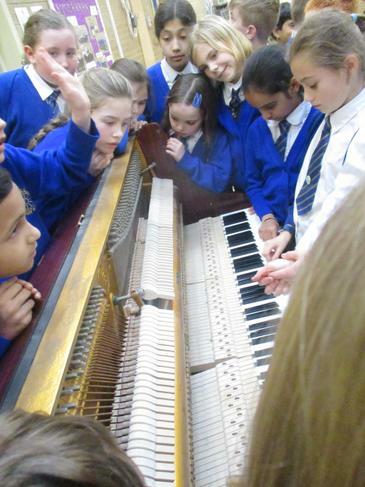 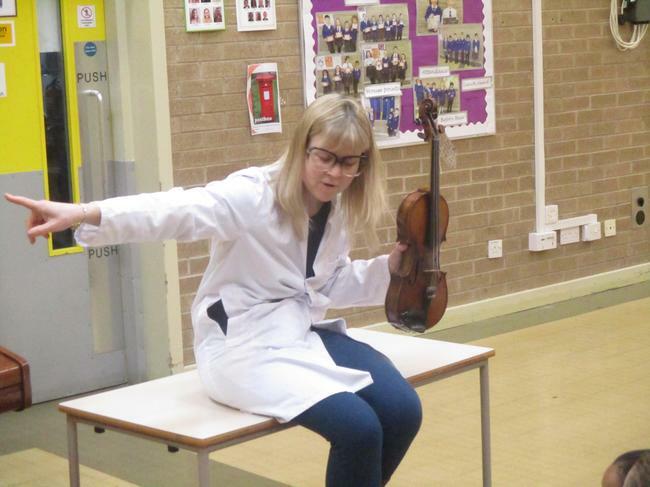 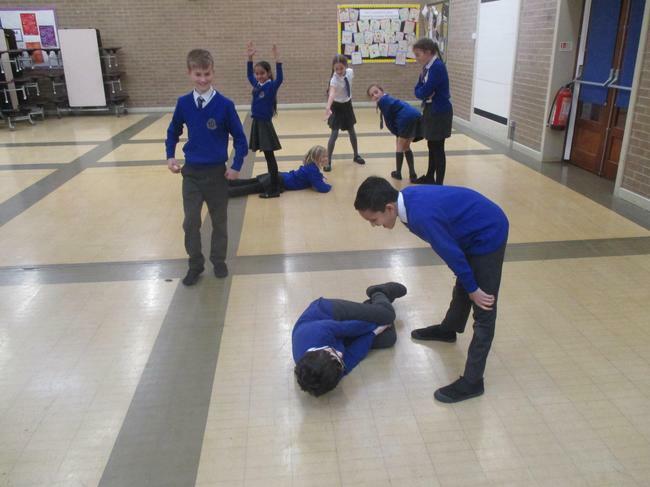 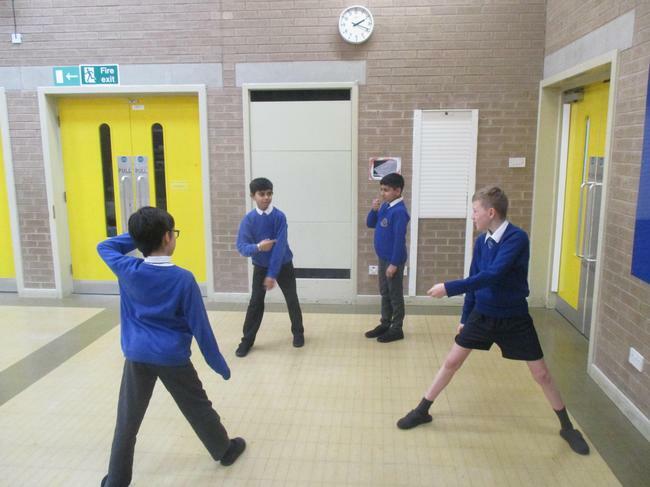 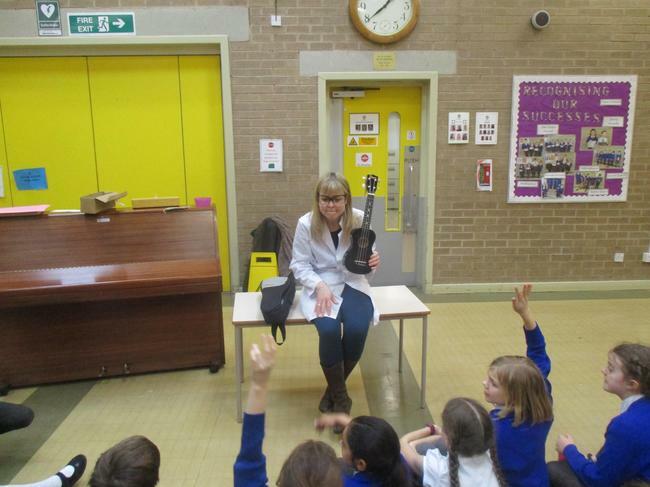 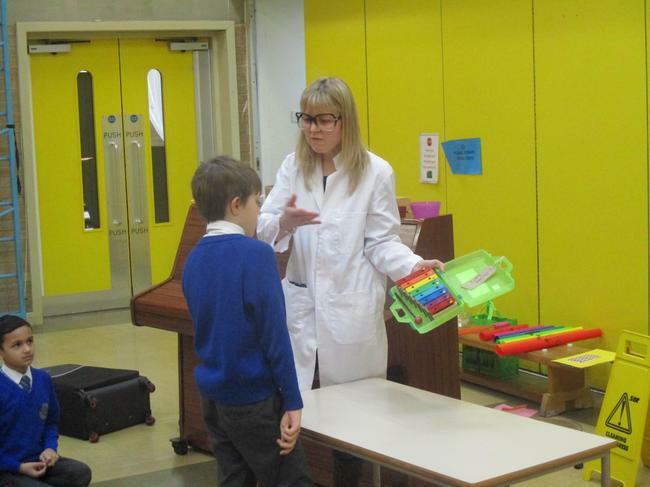 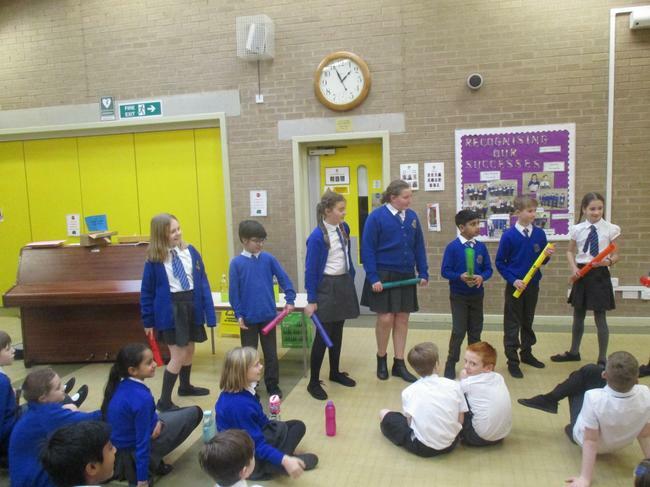 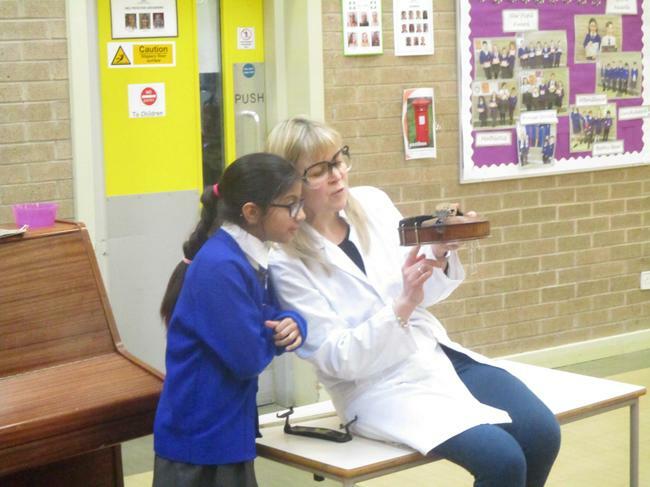 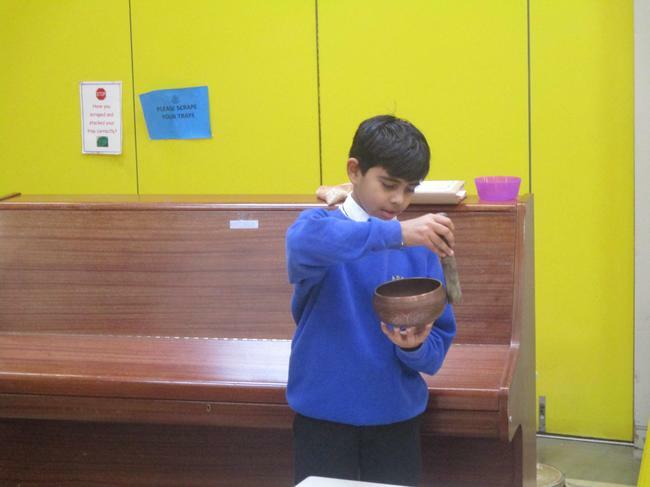 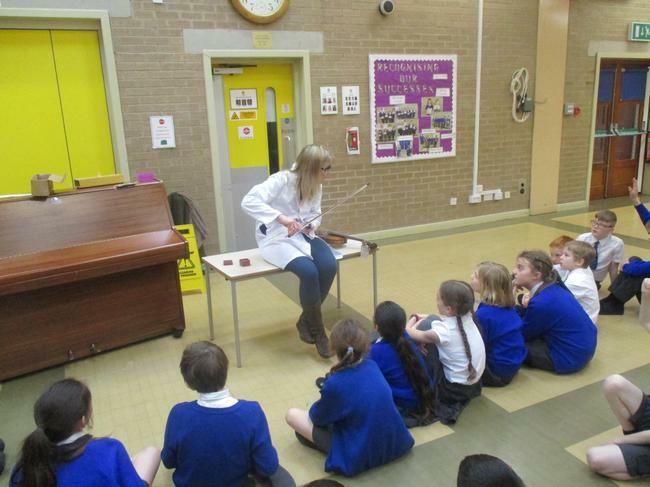 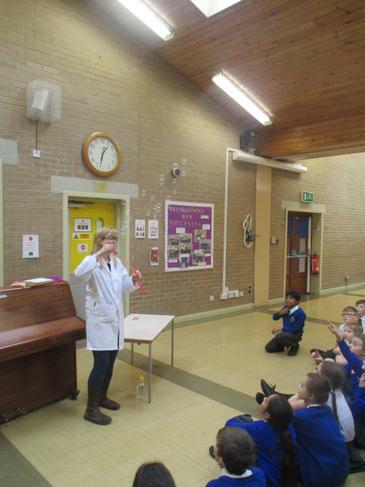 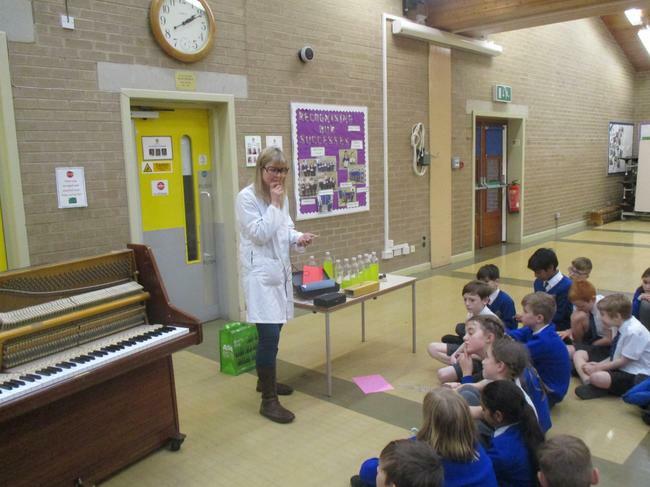 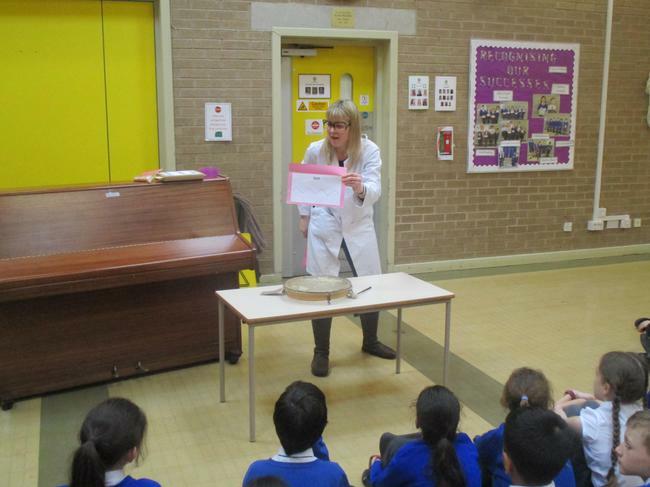 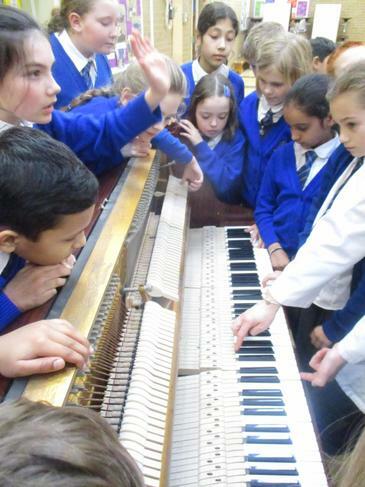 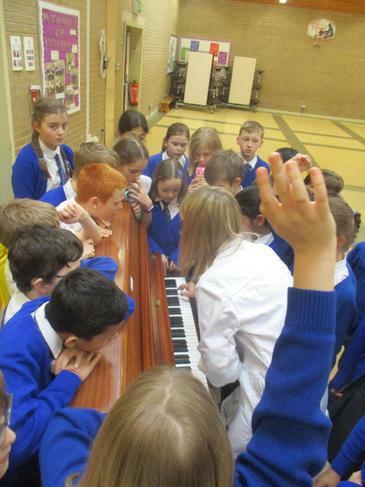 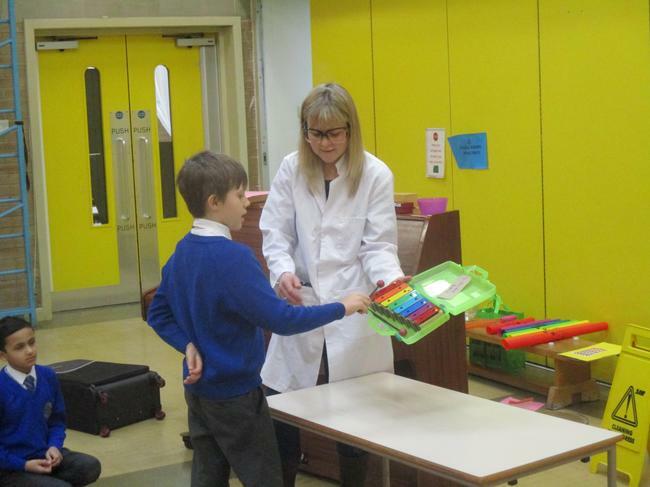 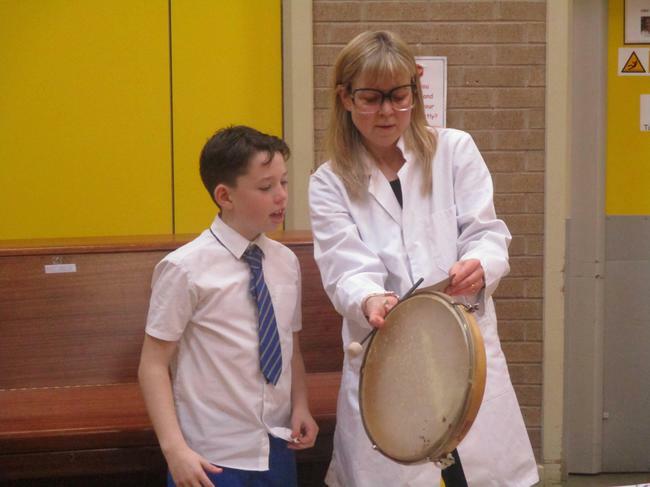 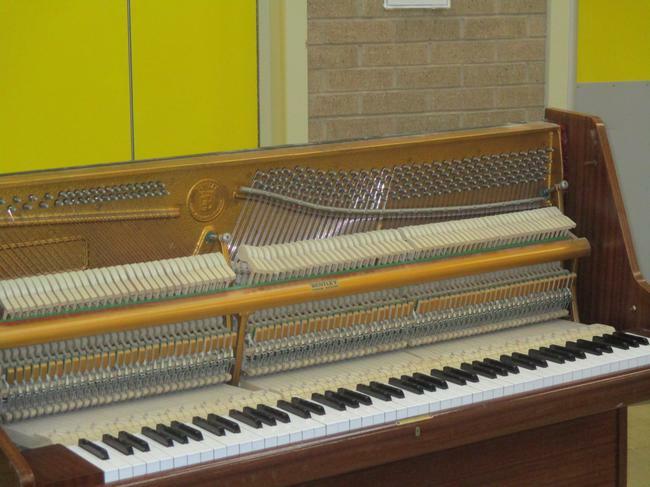 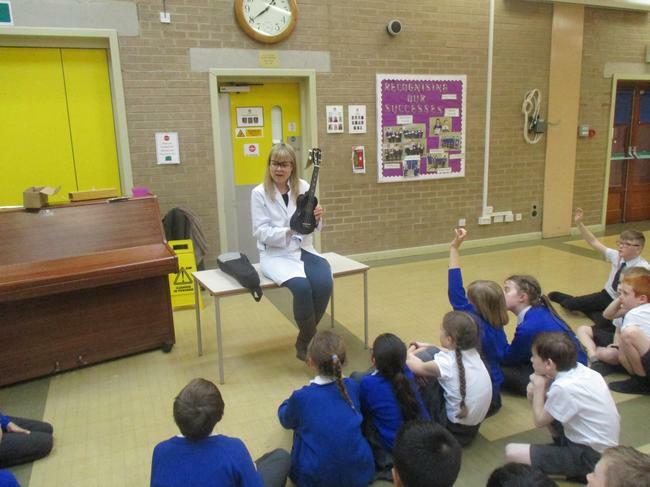 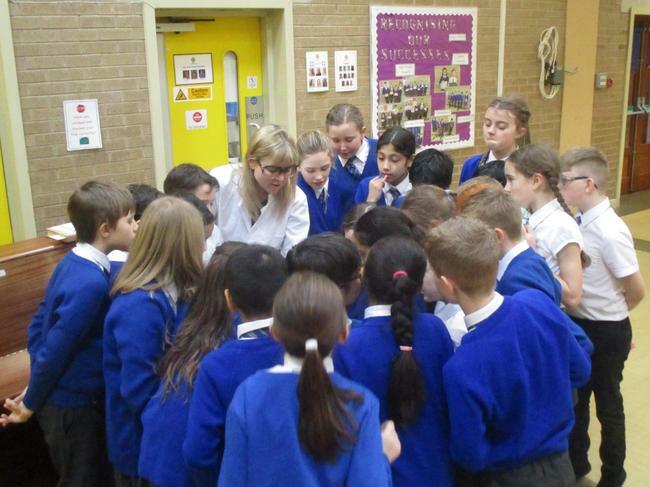 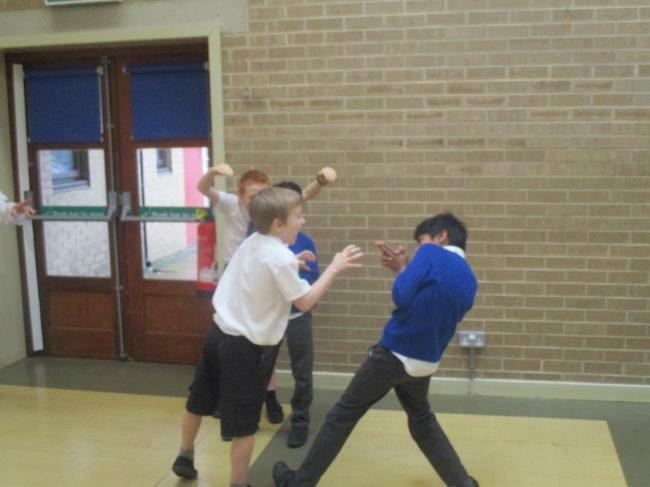 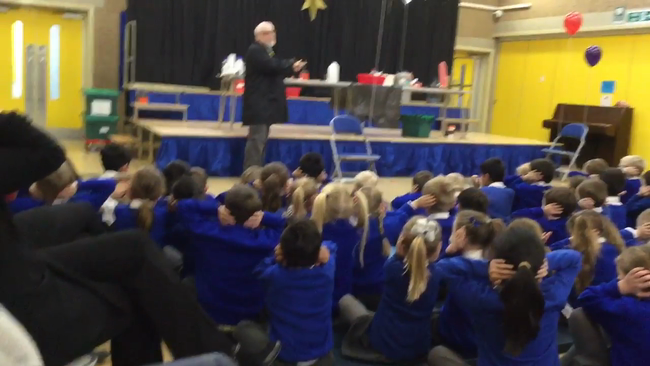 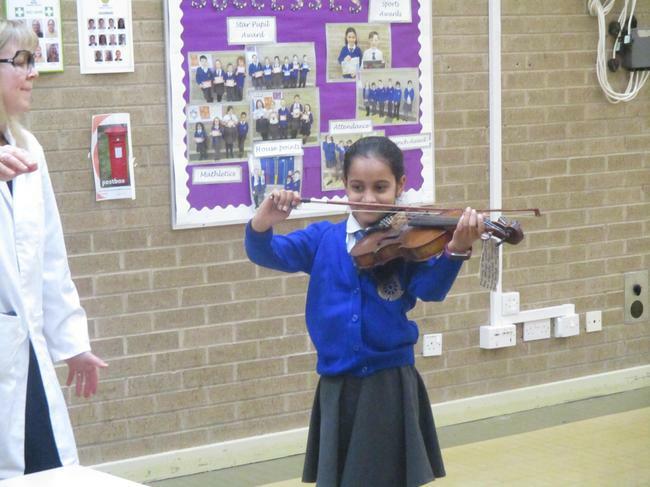 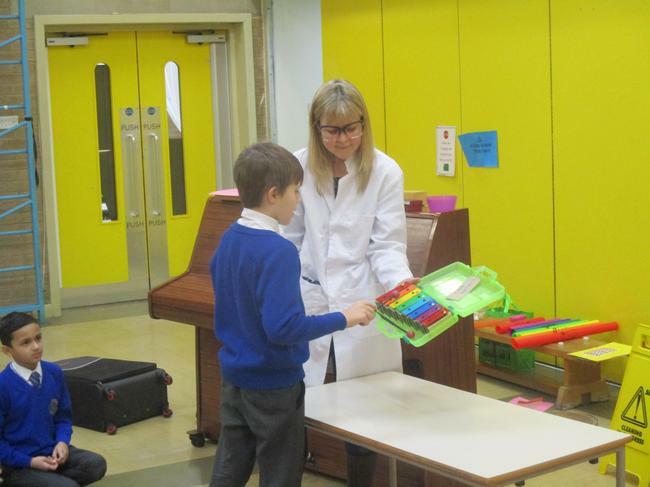 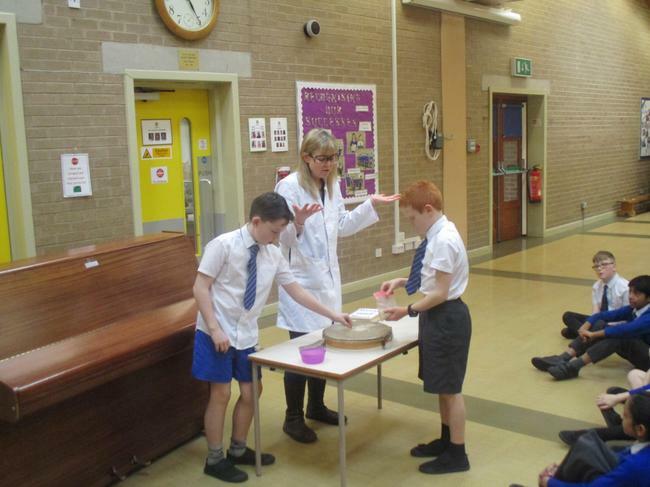 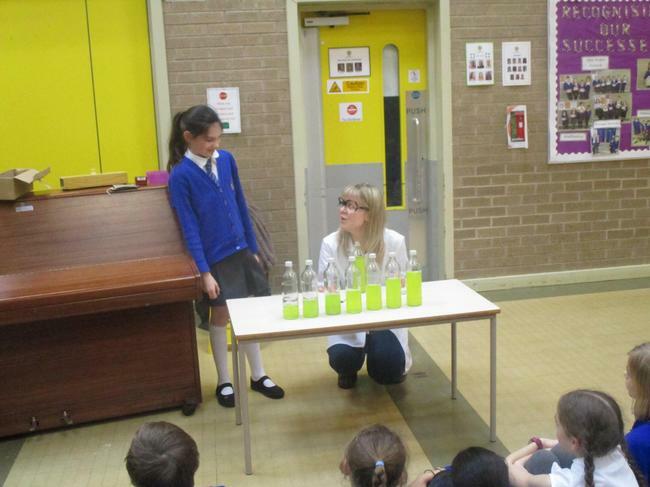 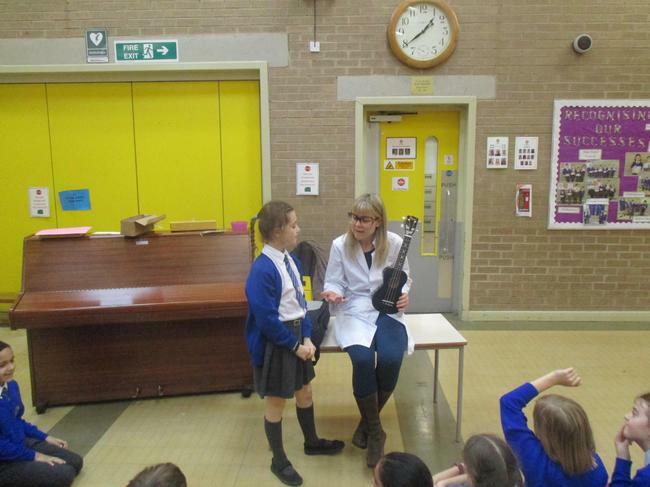 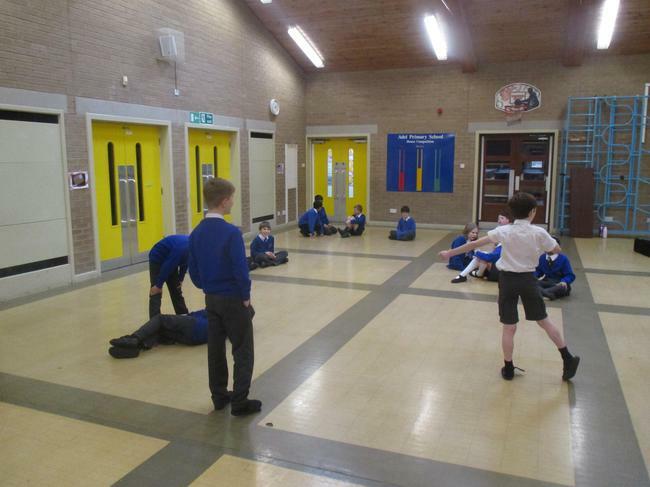 Professor Russell visited year 5 in March and helped them discover 'The science of sound', what a fabulous workshop. 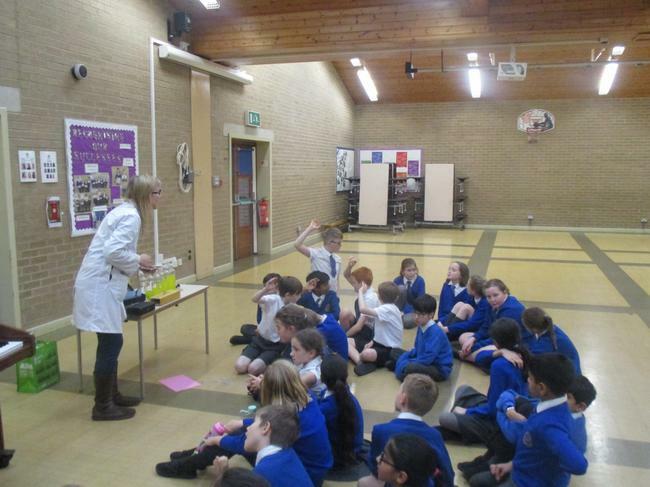 Look at our exciting science displays. 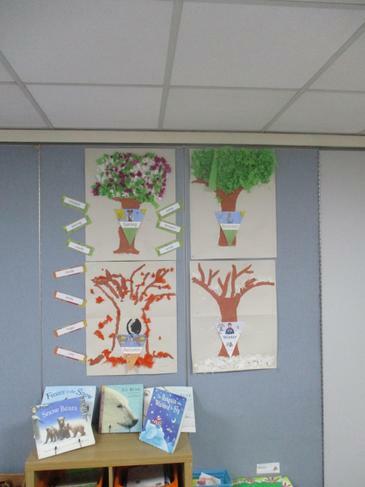 Our learning journey looks amazing. 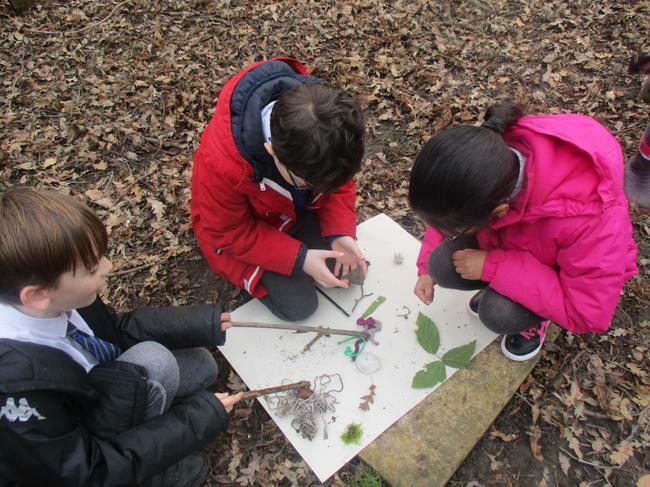 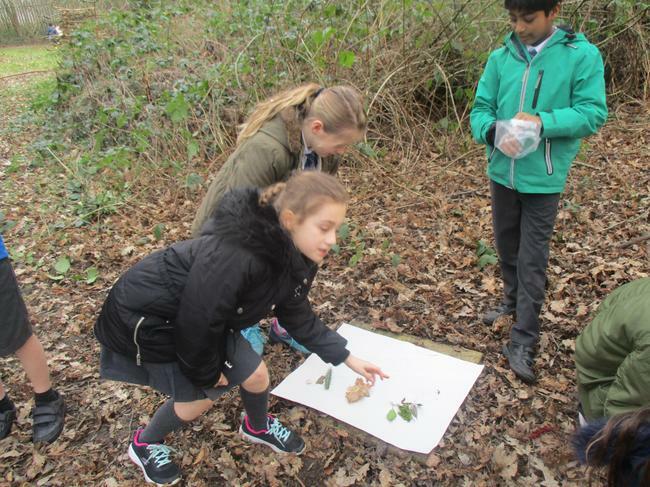 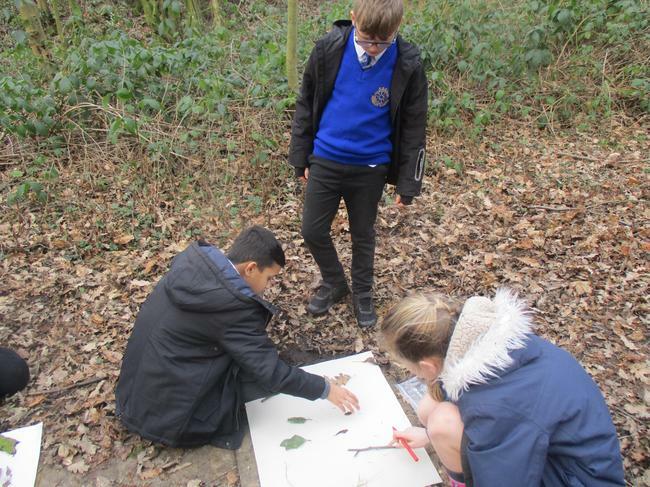 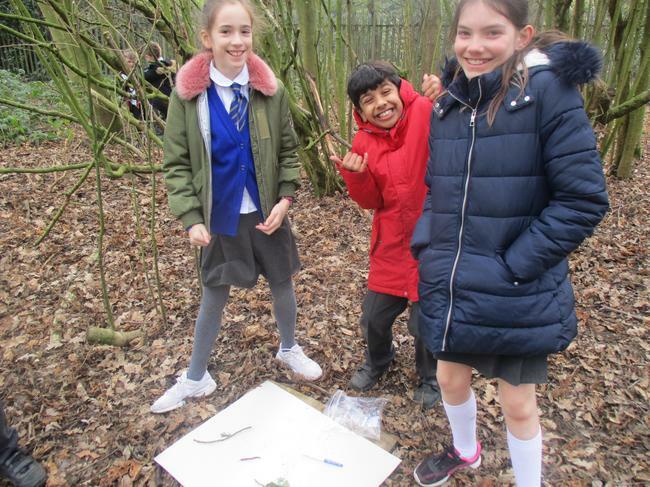 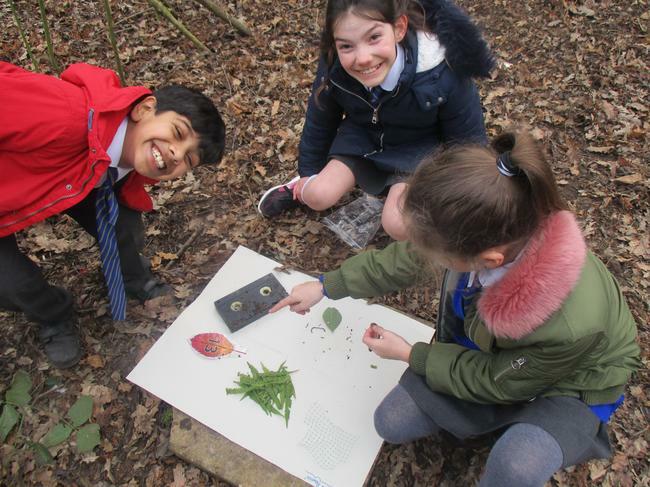 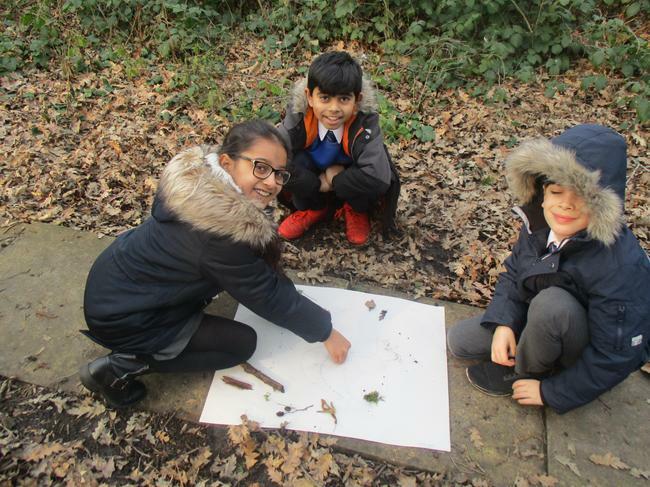 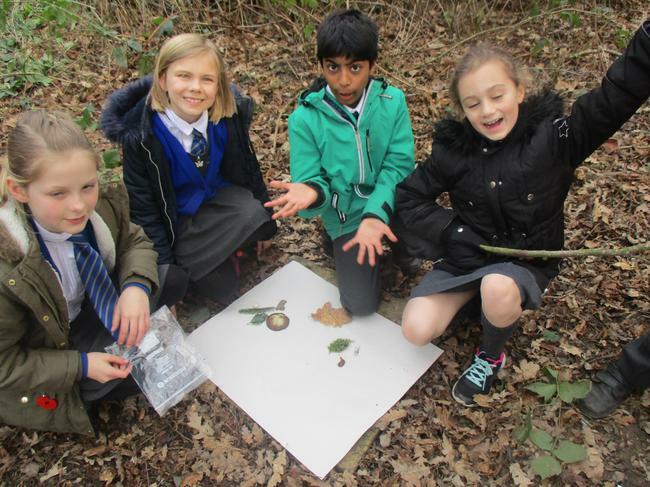 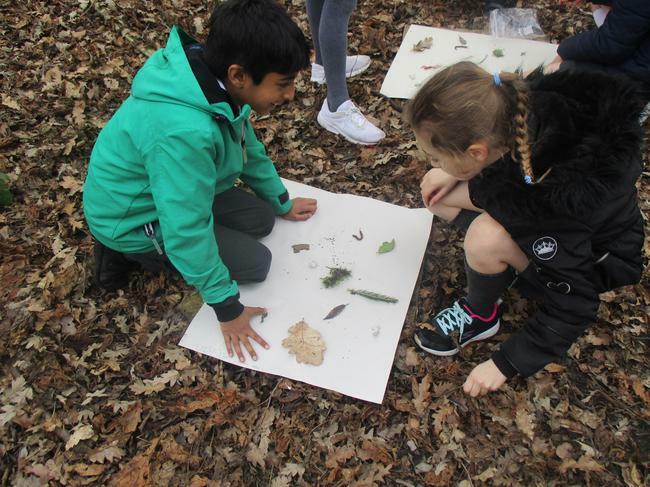 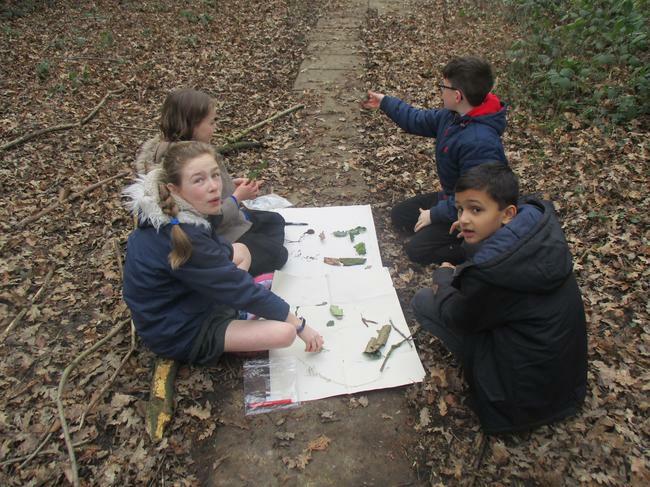 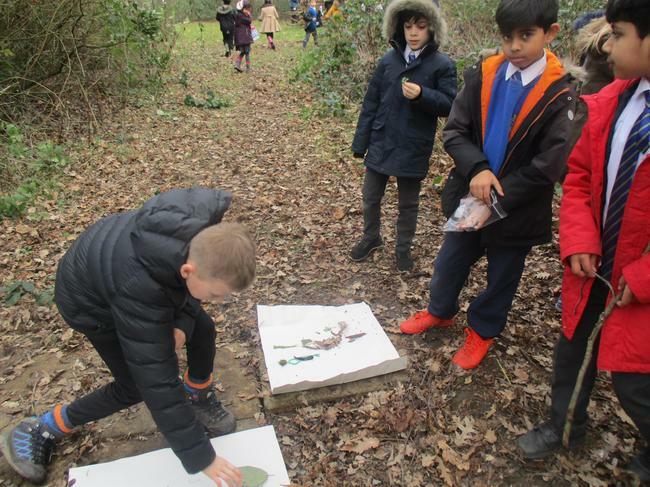 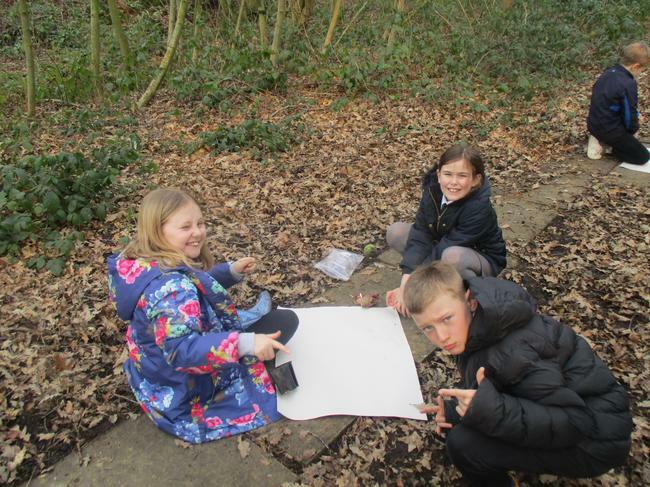 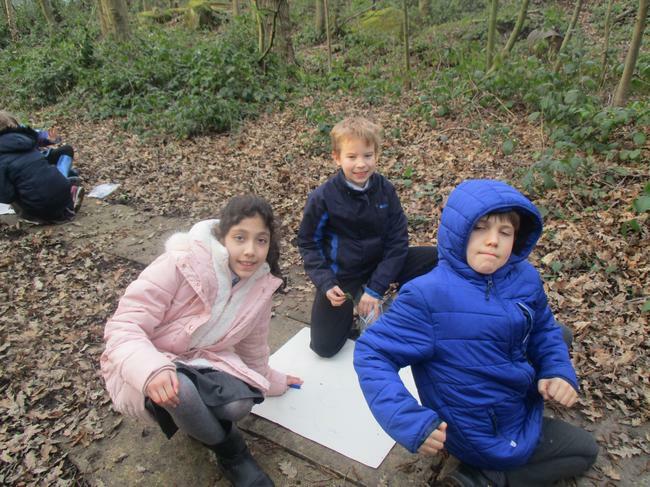 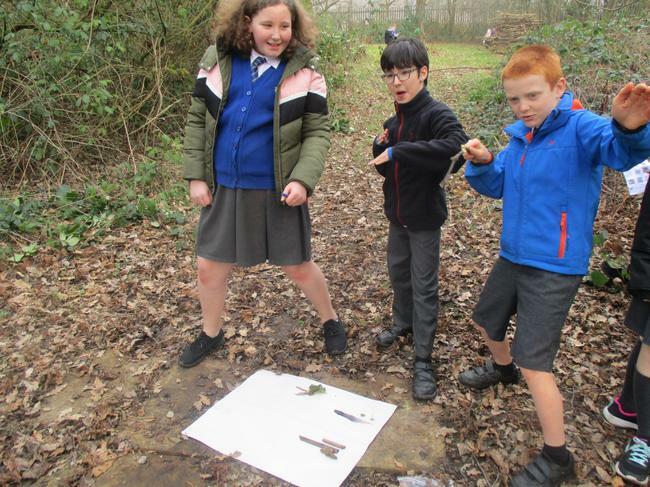 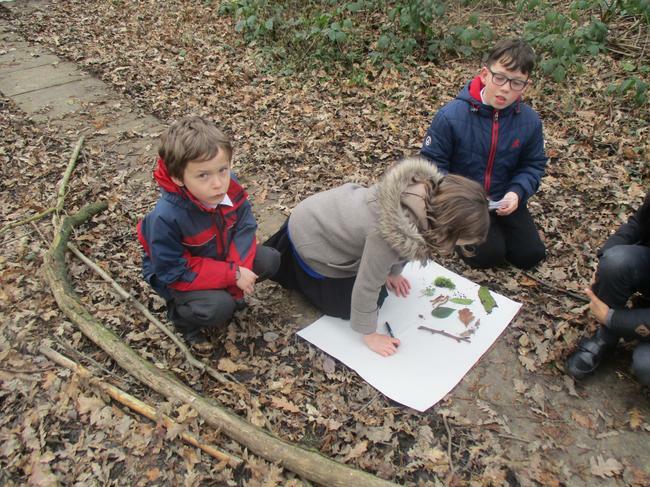 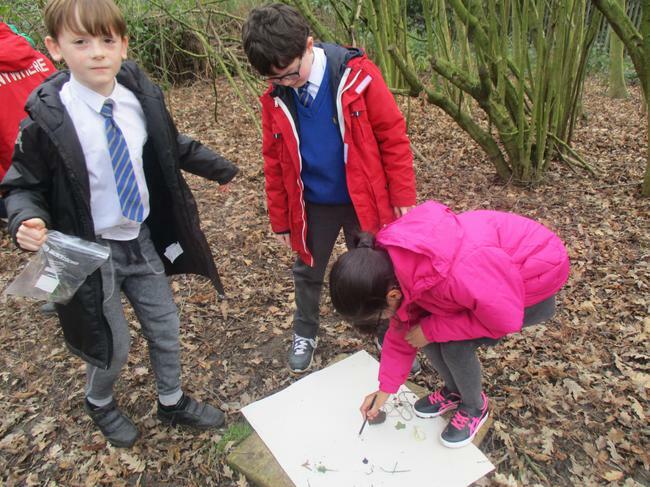 Year 5 made the most of the dry weather and took their learning outside. 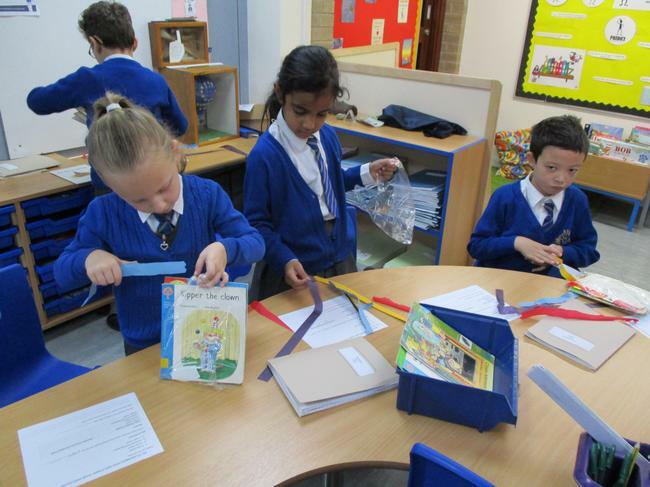 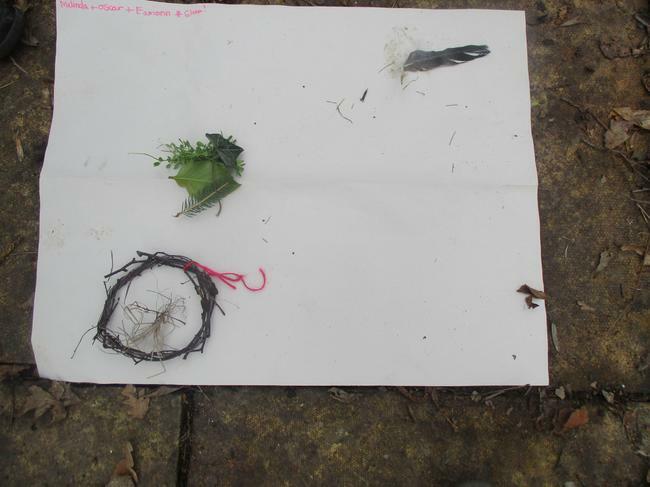 They collected a variety of items in the nature conservation area and sorted them according to their properties. 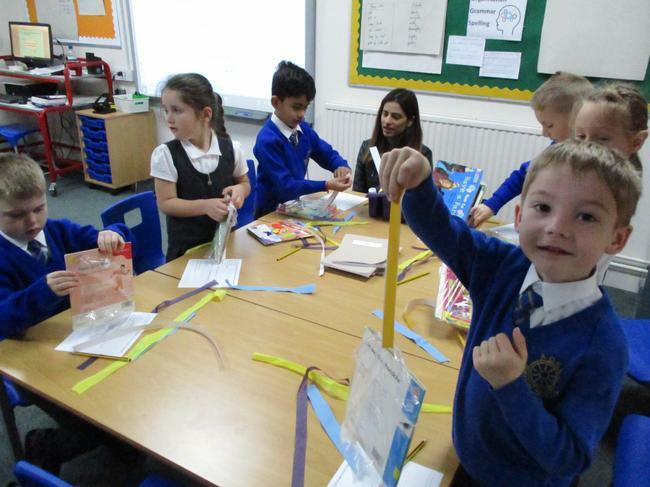 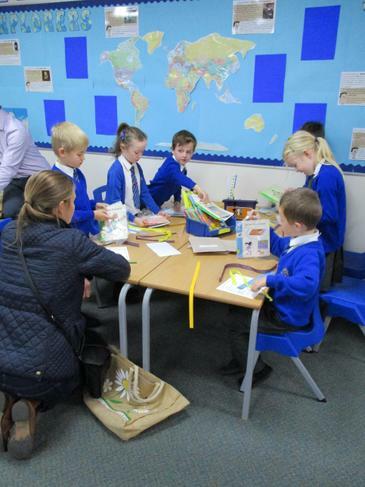 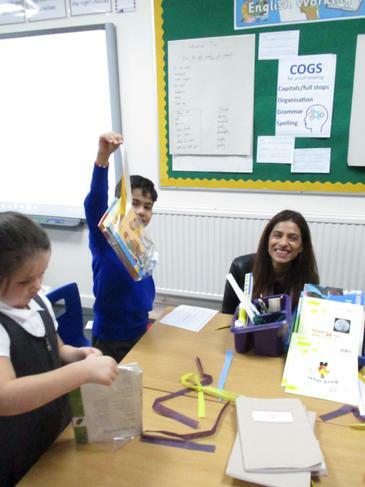 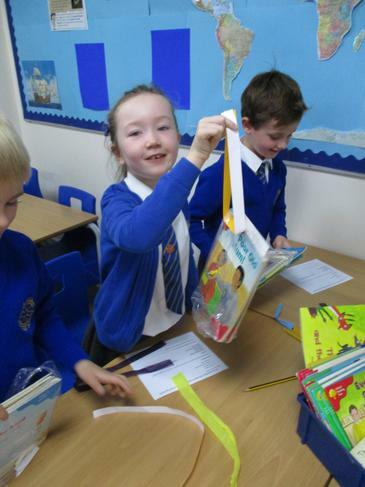 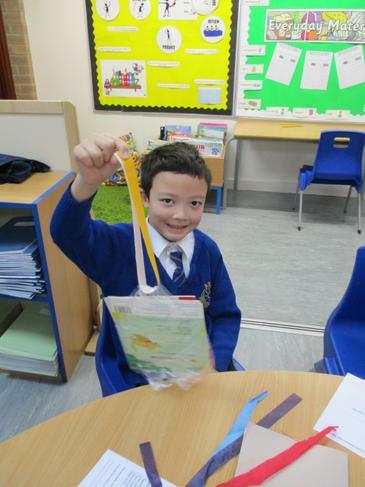 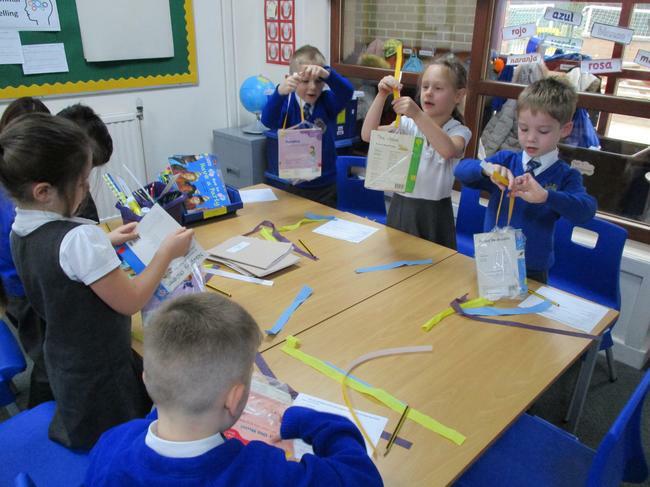 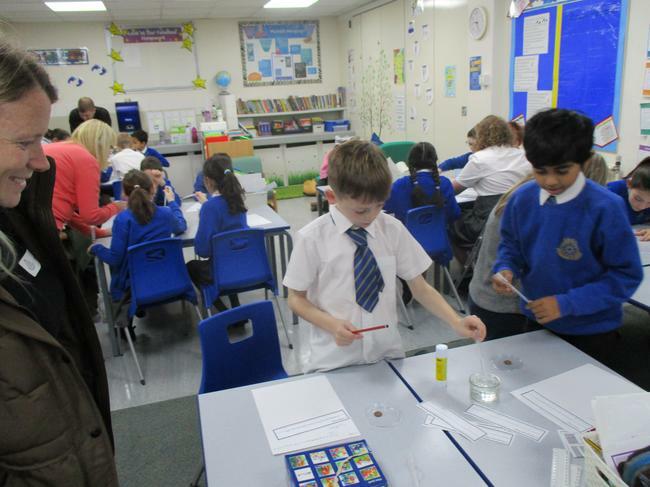 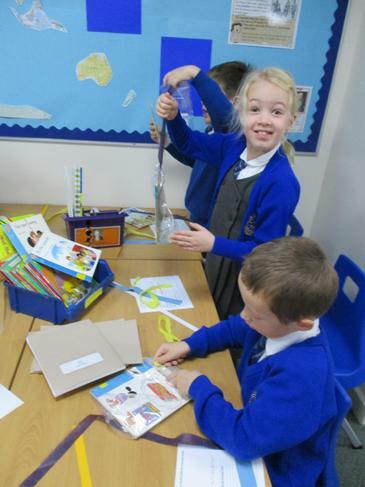 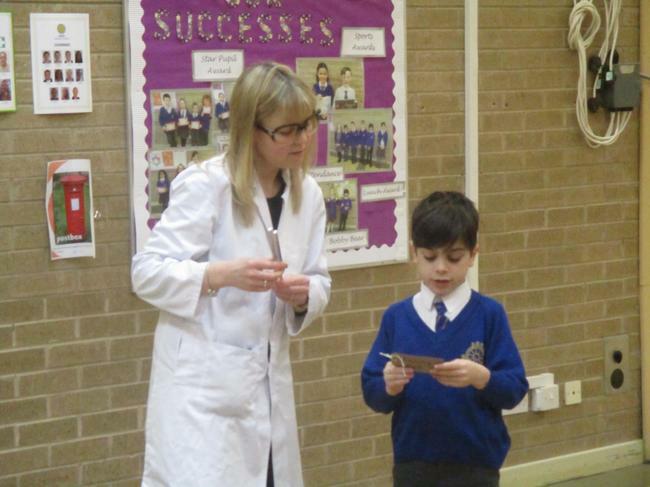 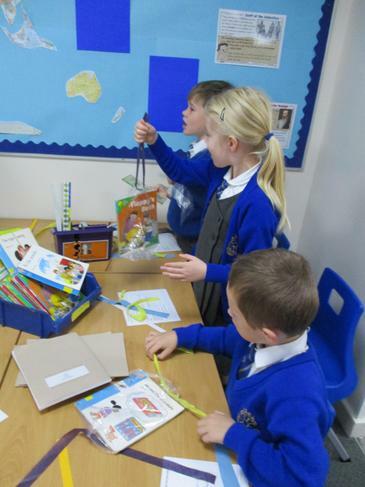 We all had a great time during our science morning. 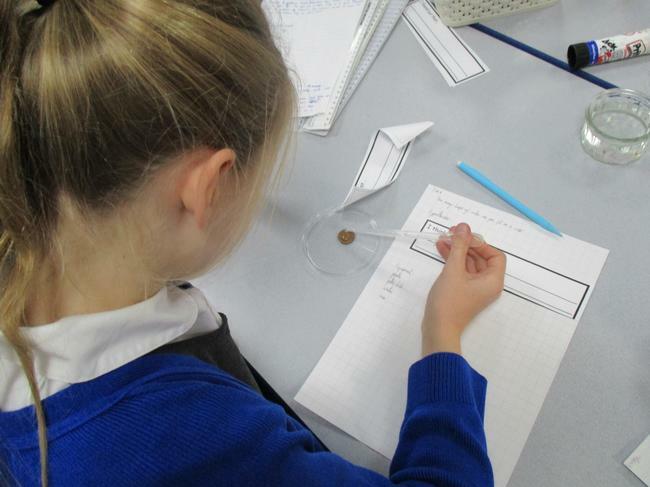 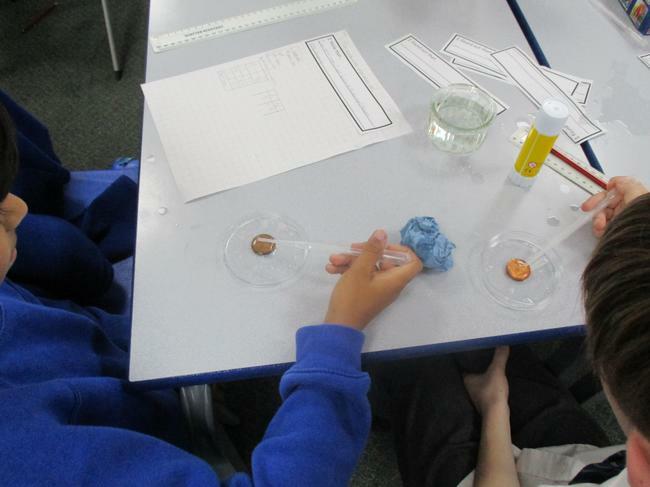 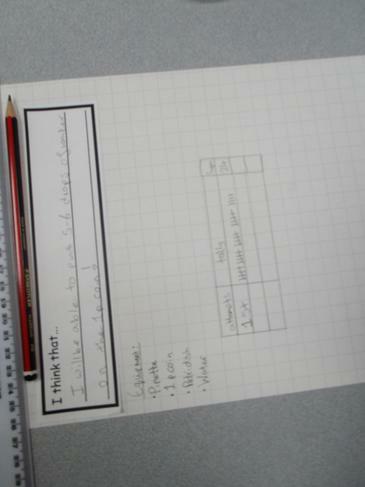 Year 5 investigated how many drops of water they could fit on a penny. 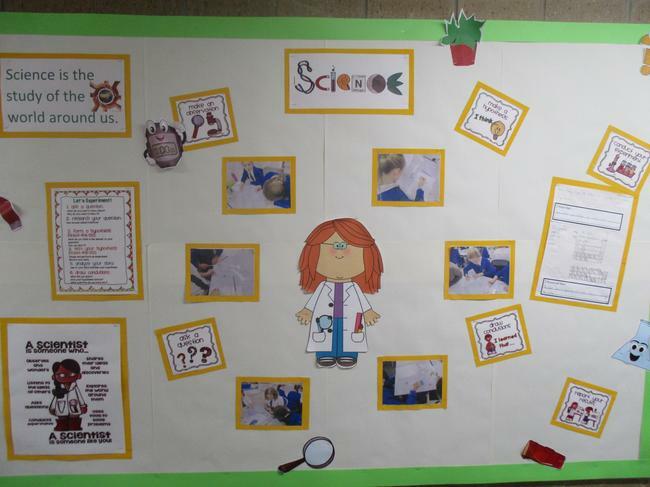 We are really enjoying our science topics and our displays look lovely. 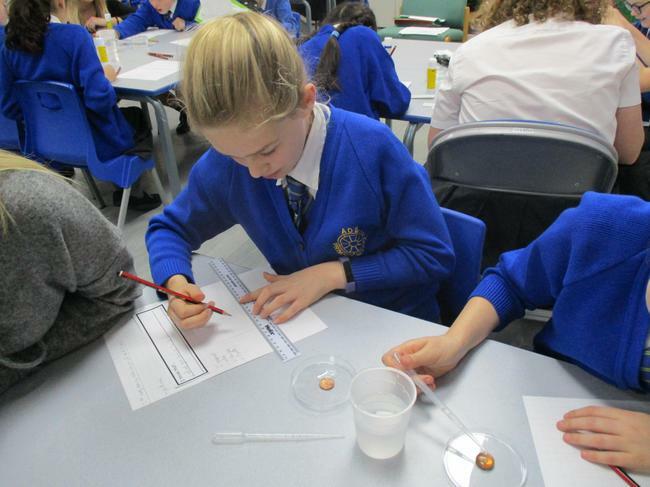 Check out these amazing science updates. 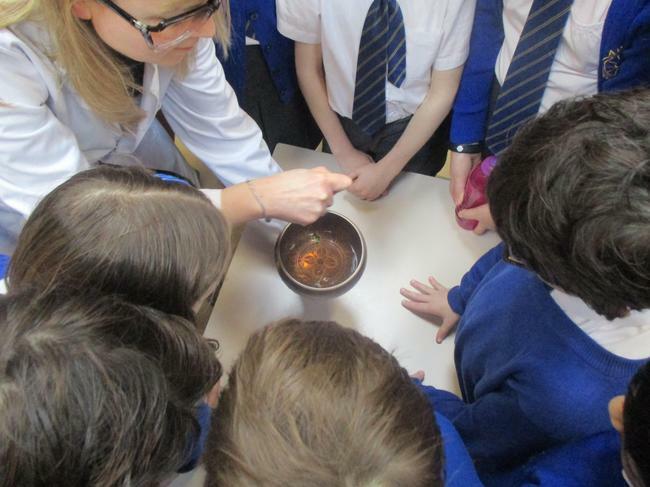 Topical science update: The Bloodhound back on track, feeling no pain! 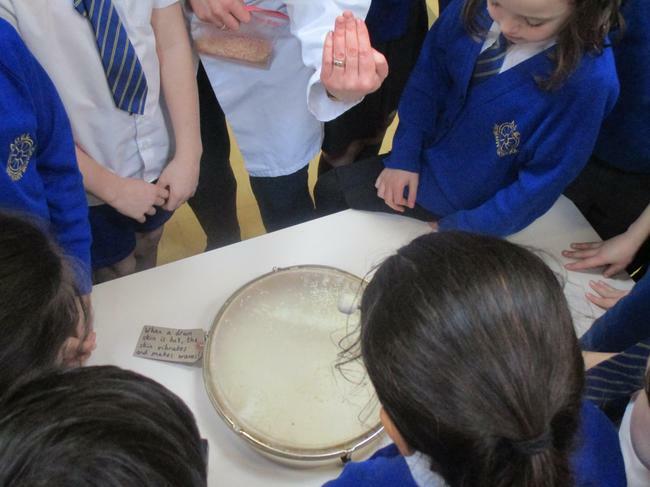 Topical science update - How can we feed the world? 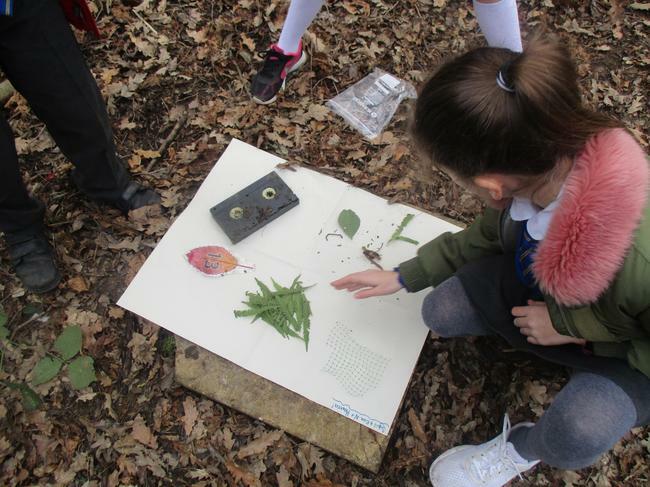 November's science update - all about the magic of trees. 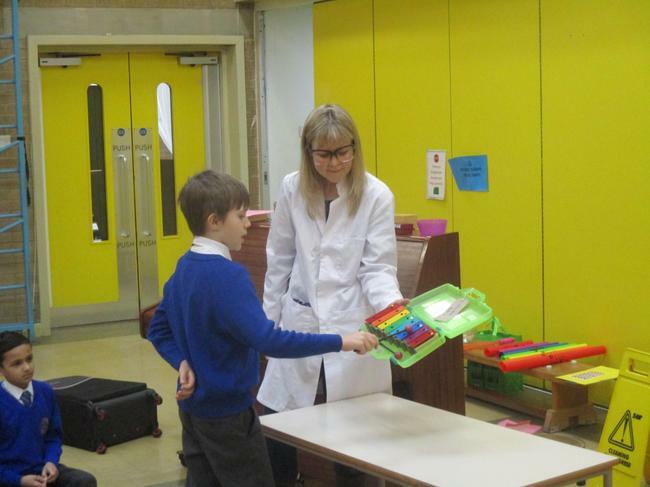 October's science update: Nobel Prize Special. 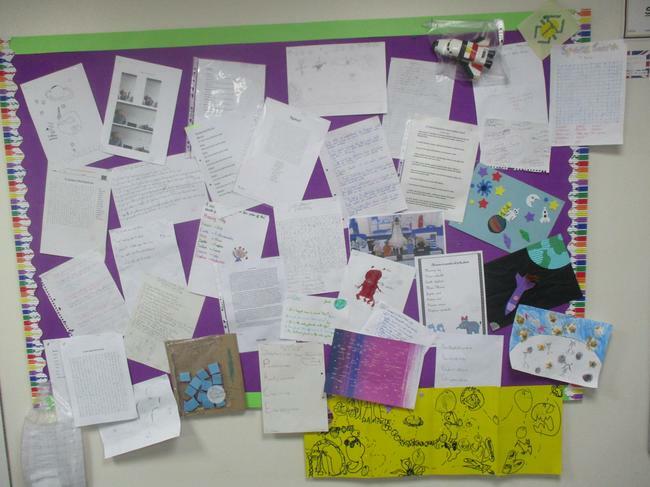 Celebrating some of the greatest scientific minds of the last 117 years and their contributions to science and society. 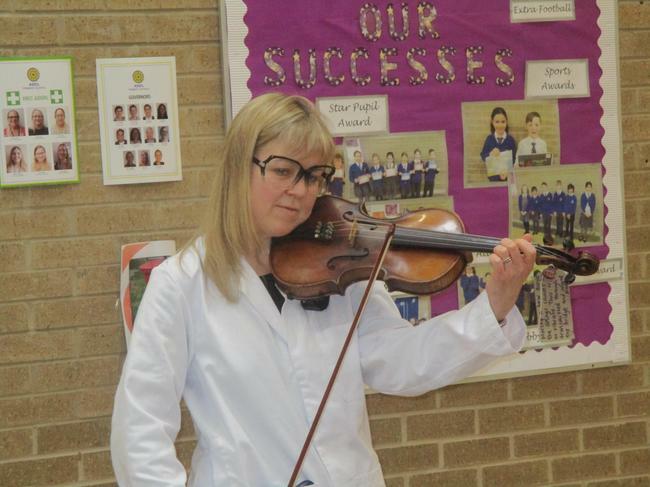 June's Topical Science Update, including the horror of hay fever. 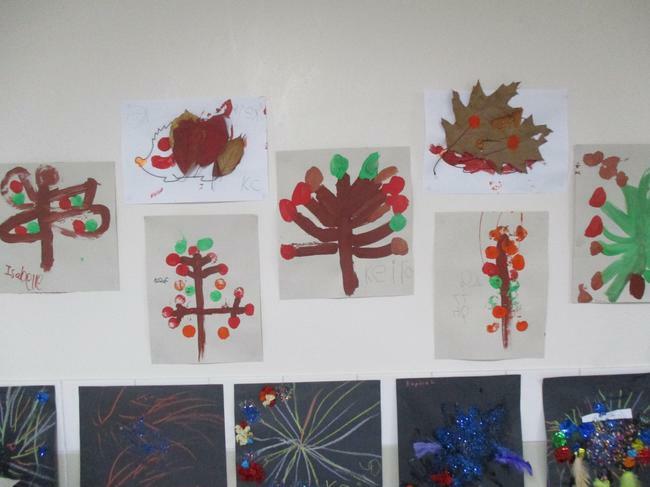 Stick Week - some of the amazing work we created. 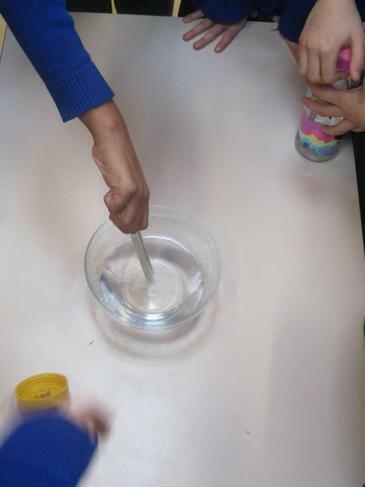 The chicks have hatched in reception - what a great way to learn about life cycles. 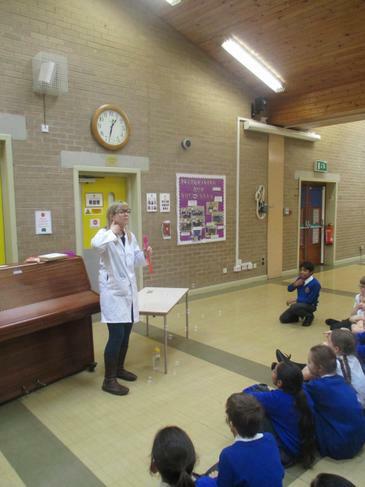 Thank you to Tim Harrison from Bristol University for an extremely exciting science assembly! 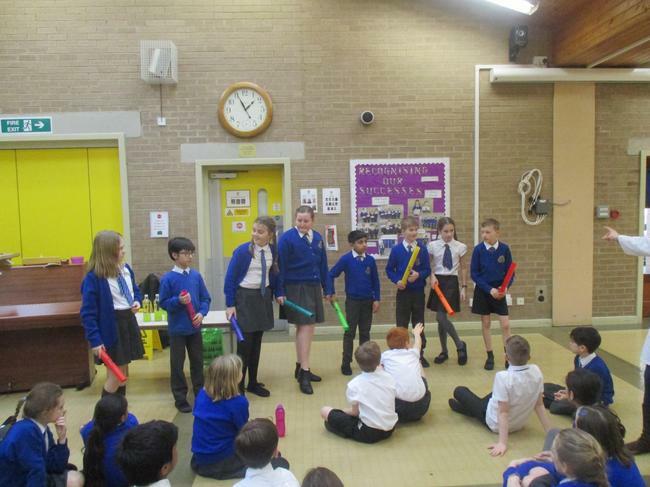 Have a look at the presentation that highlights our strengths and enabled us to achieve the silver award. 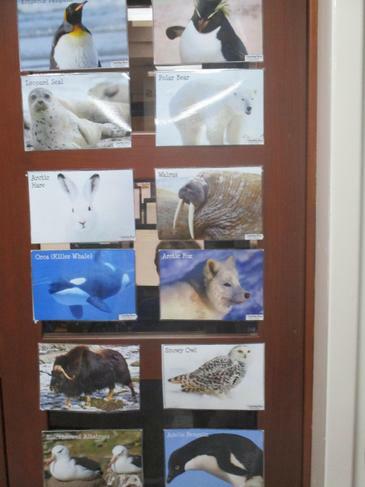 This mammal has the world’s slowest metabolism. 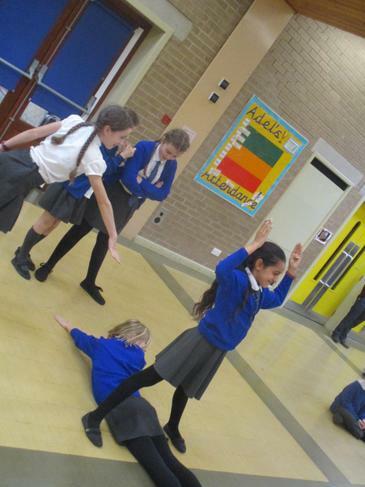 There are degrees of slothfulness, even when it comes to sloths. 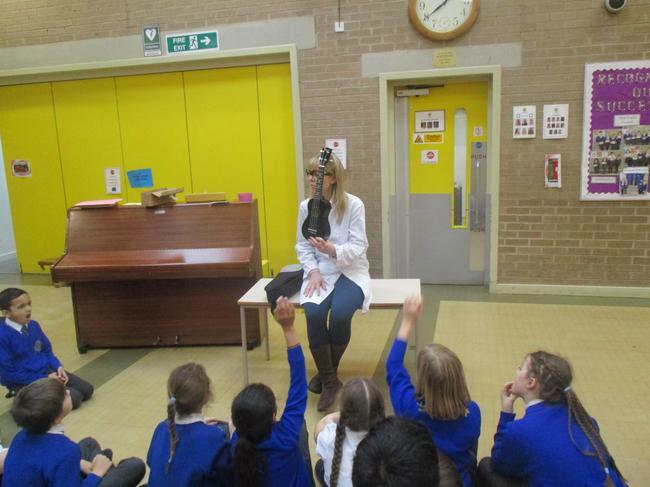 And three-toed sloths may be the most slothful of all, new data show. 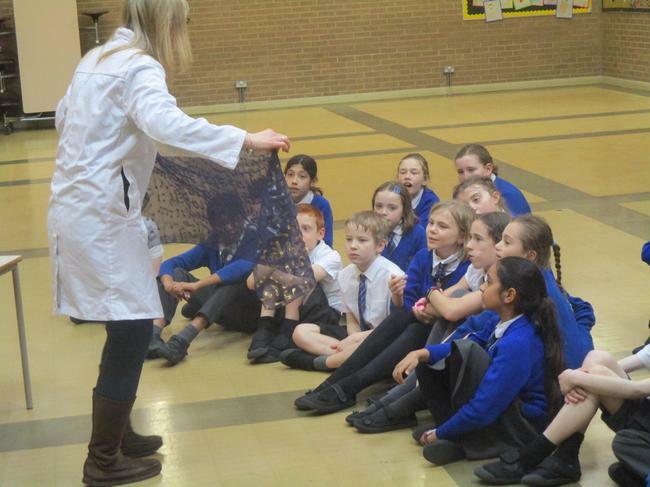 Researchers studied two species of sloth in Costa Rica. 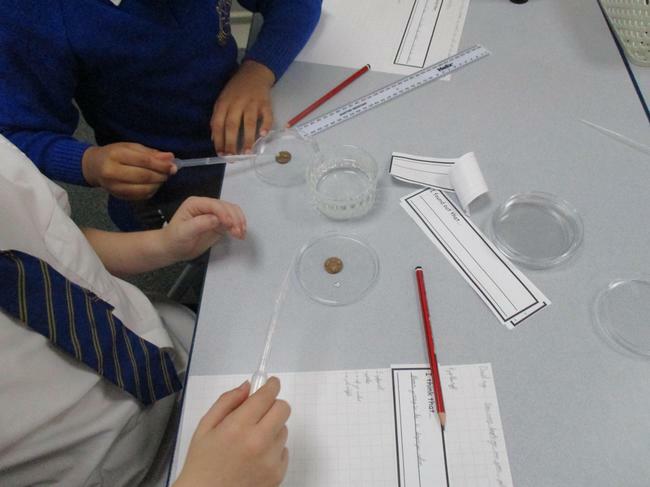 They measured the rate at which these animals’ bodies operate, converting food to fuel and growth. 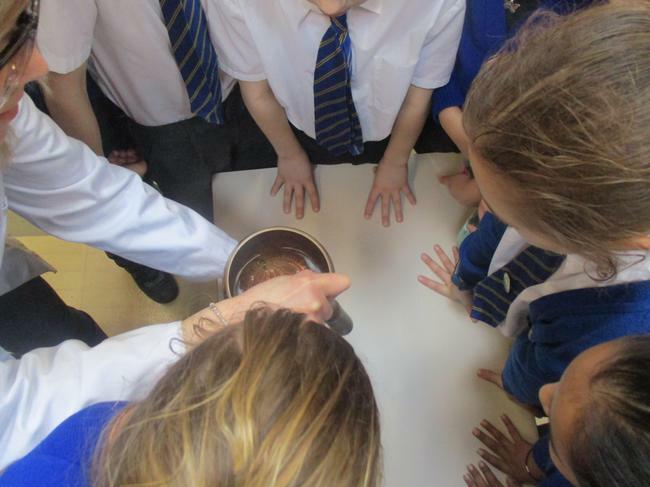 And this metabolic rate in one species of three-toed sloth was the lowest ever recorded — not just for a sloth, but for any mammal. 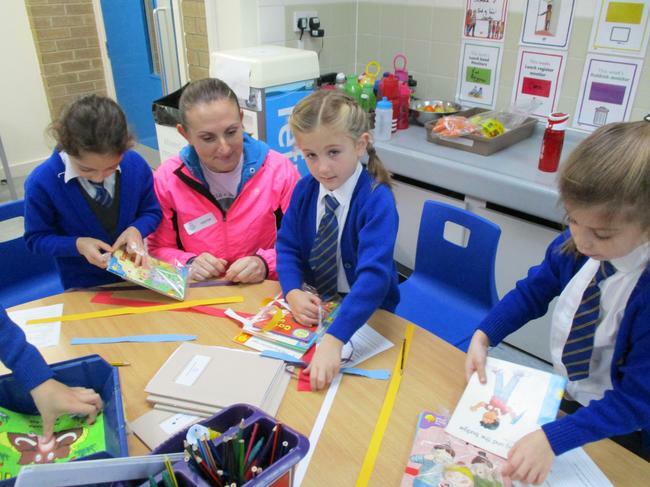 'Read And Ride' Aims To Make Students Healthier And Smarter. 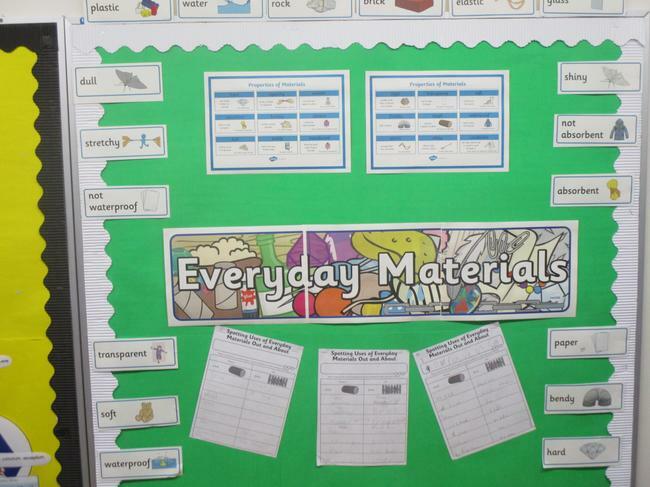 Perhaps our school council could suggest this too! 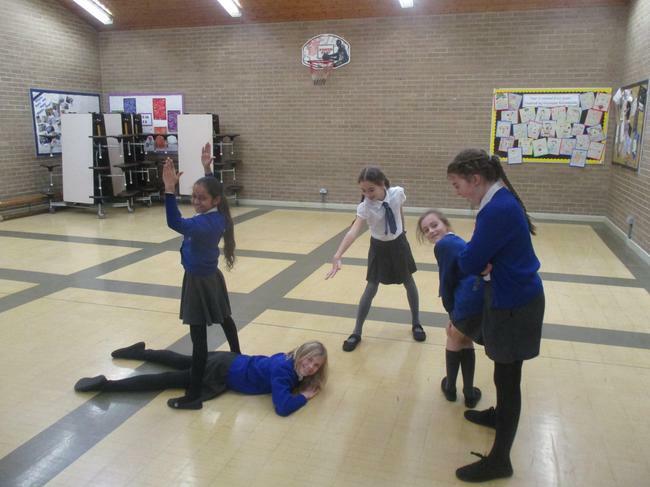 Mercury has never looked better. 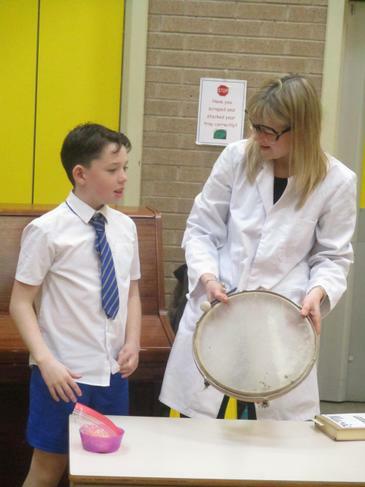 Volcanic plains, craters, mountains and valleys are showcased in the first complete topographic map of the innermost planet. 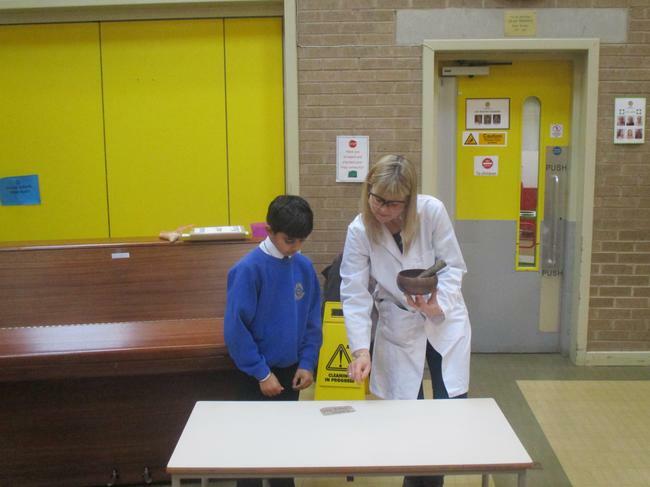 Fossils shed light on 'bizarre' reptile A crocodile-sized creature that lived 242 million years ago was the first known vegetarian marine reptile, according to new fossil evidence. 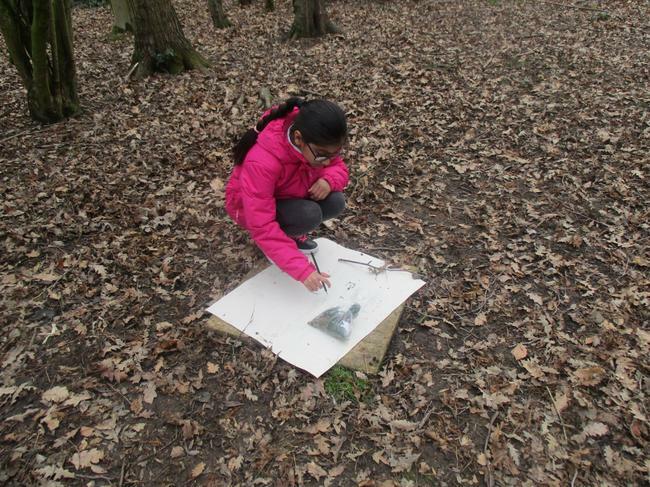 Helping hand for chilly owls as cold weather persists. 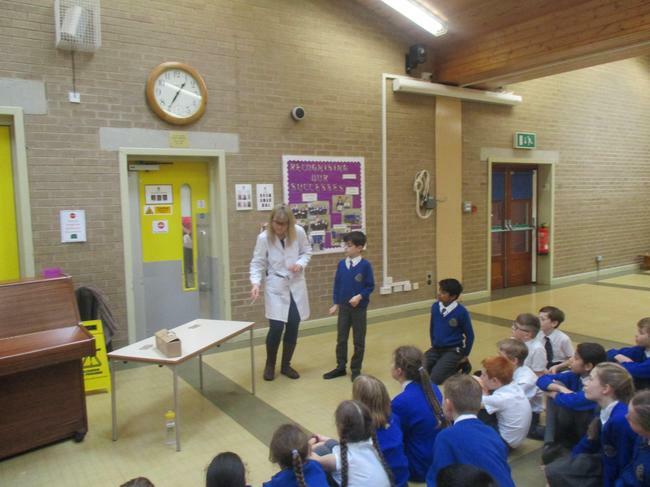 Barn owls can struggle to survive in cold, wet weather and as low temperatures persist people in Yorkshire are doing their best to give the birds a helping hand. 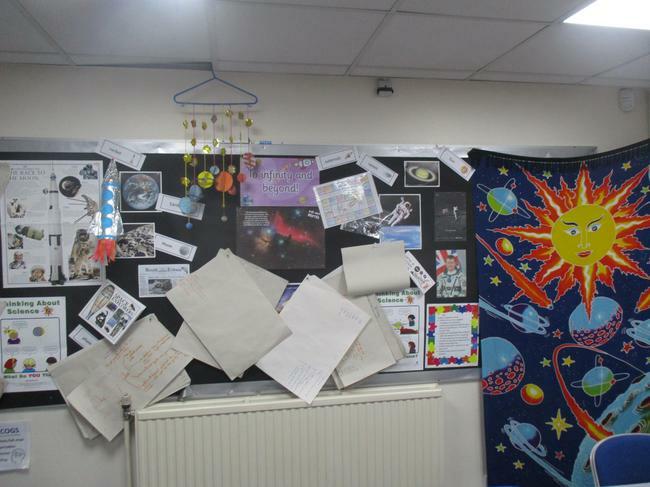 Tim Peake is one of thousands taking part in the London Marathon on Sunday - but he's the only one doing it in space. 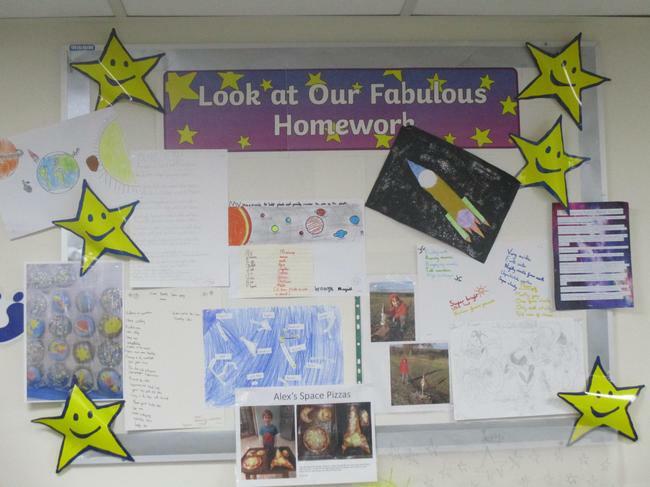 The Sun is the star at the centre of our Solar System and it affects our lives every day in lots of different ways. 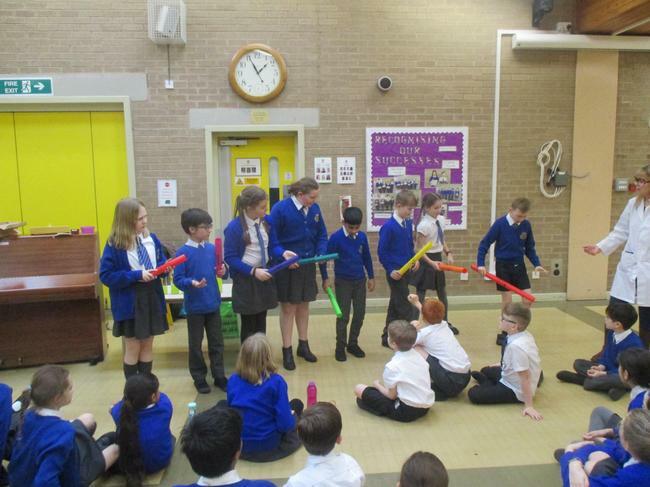 Clink on the links below to find out more about our Sun and see pictures taken from NASA's Solar Dynamics Observatory.